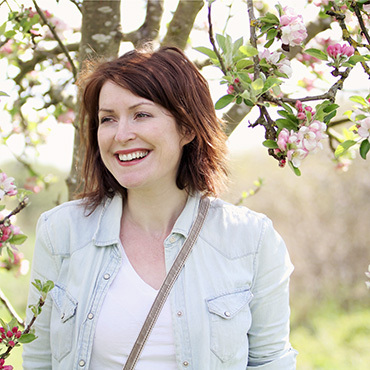 I love all seasons but there is something about autumn and its wonderful, rich colours that makes me feel so happy inside! 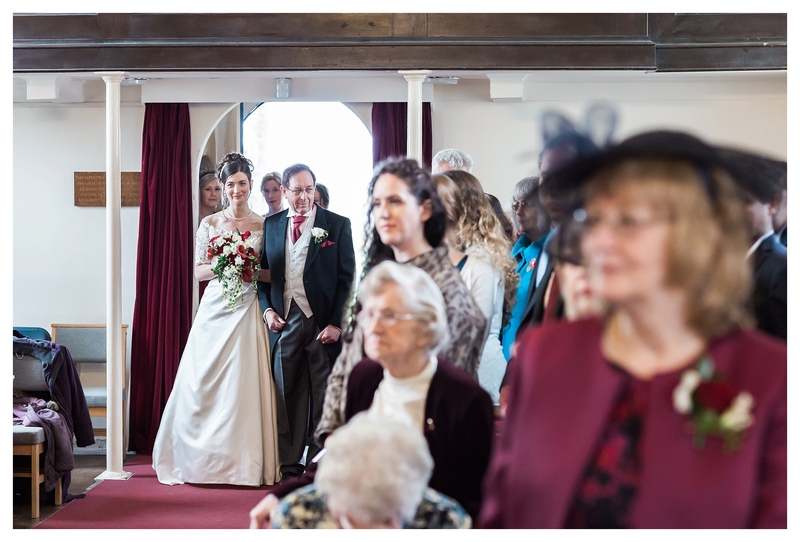 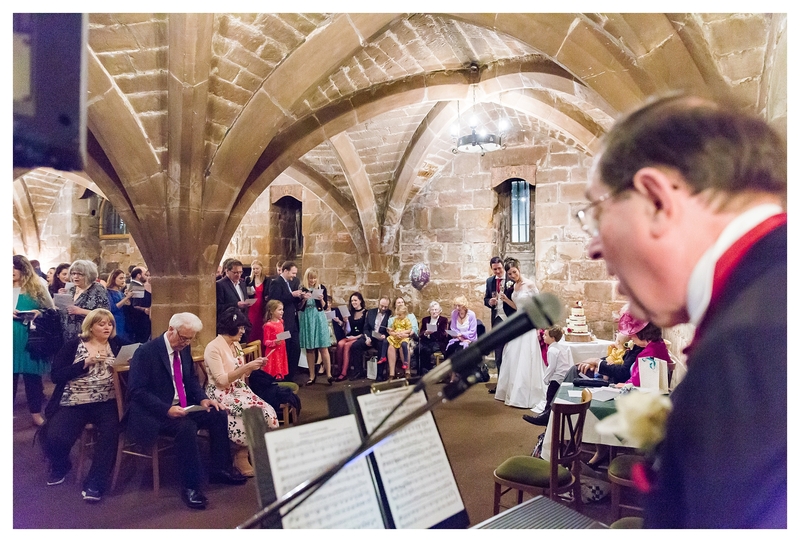 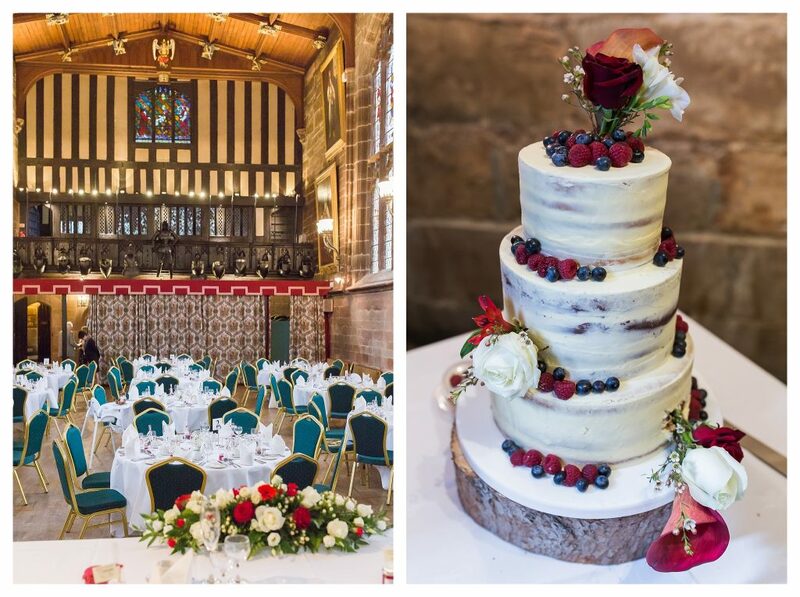 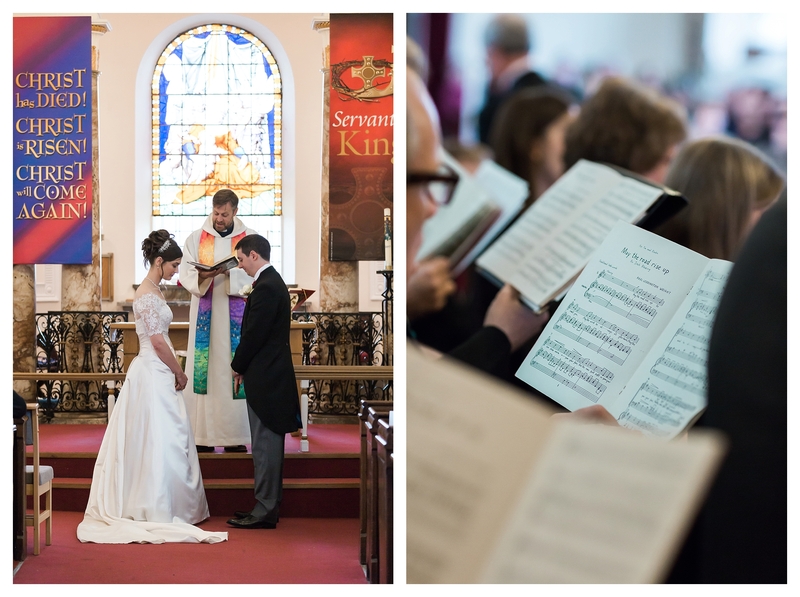 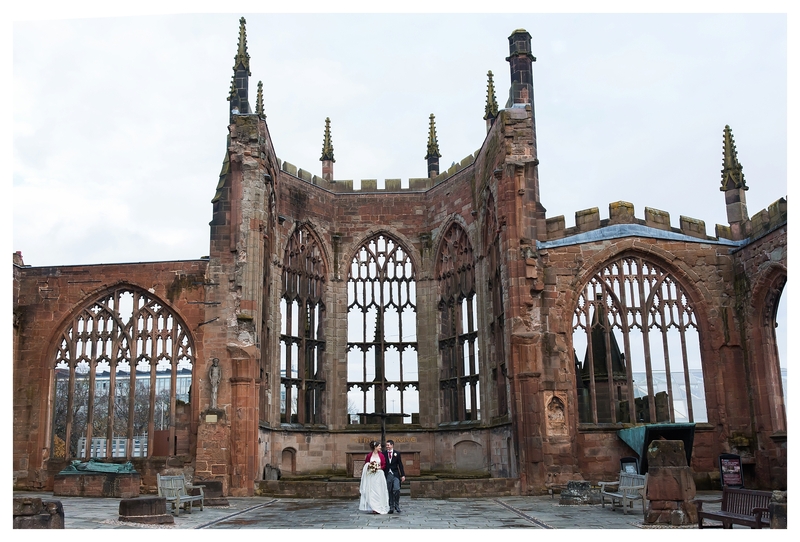 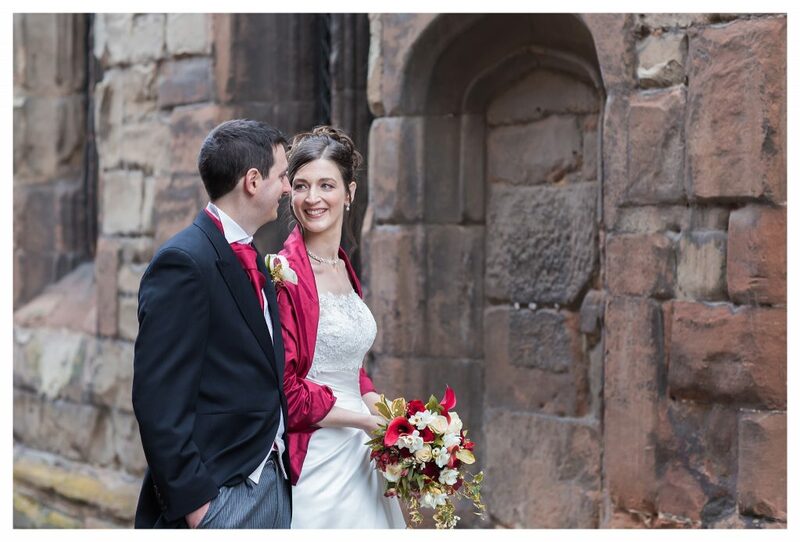 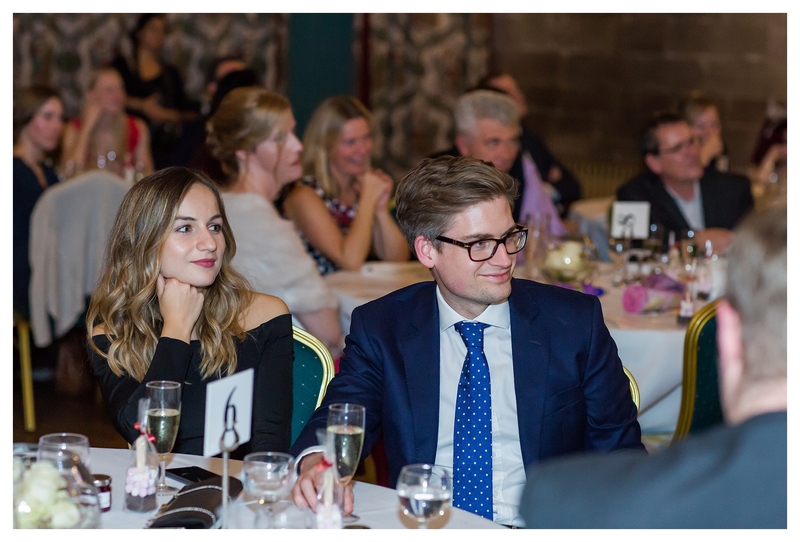 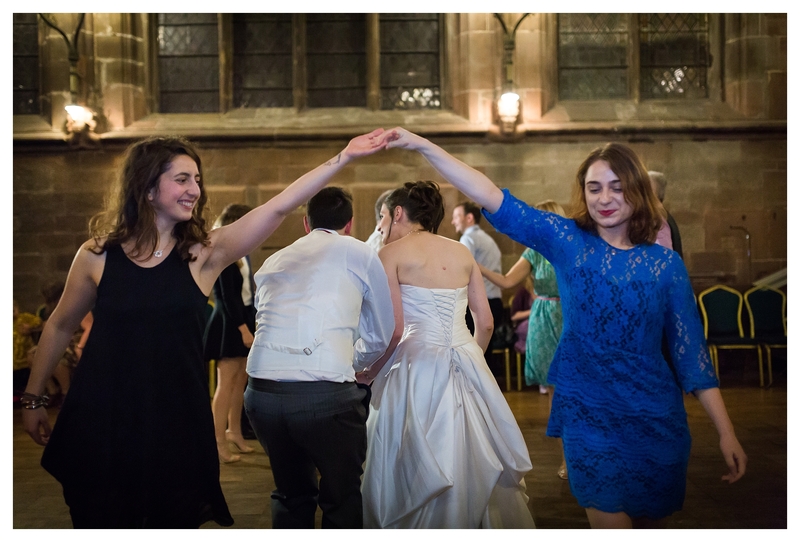 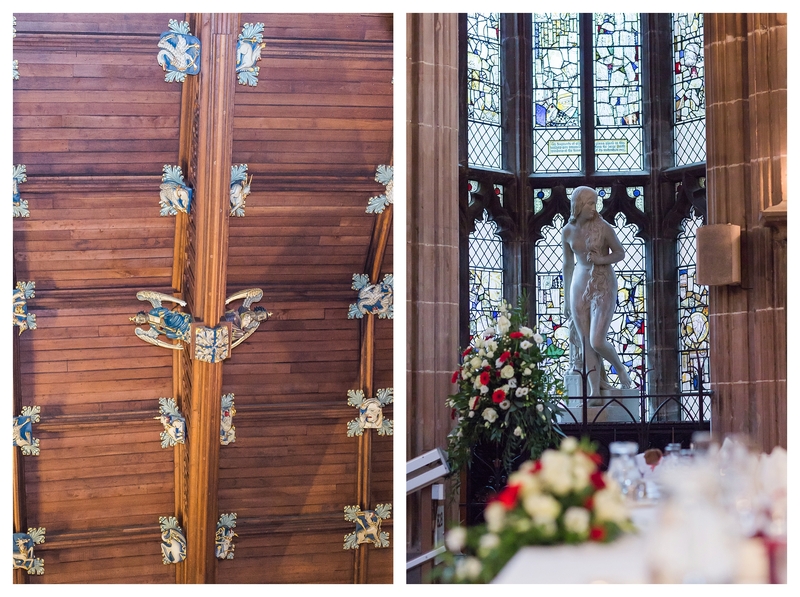 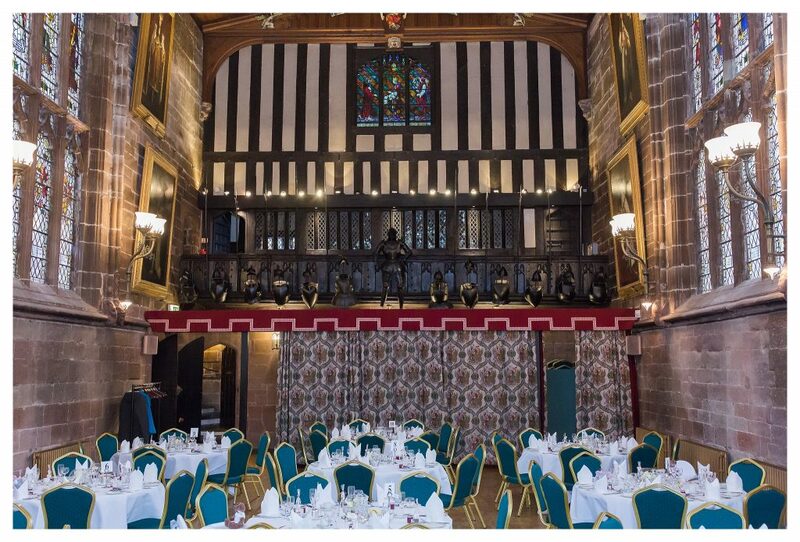 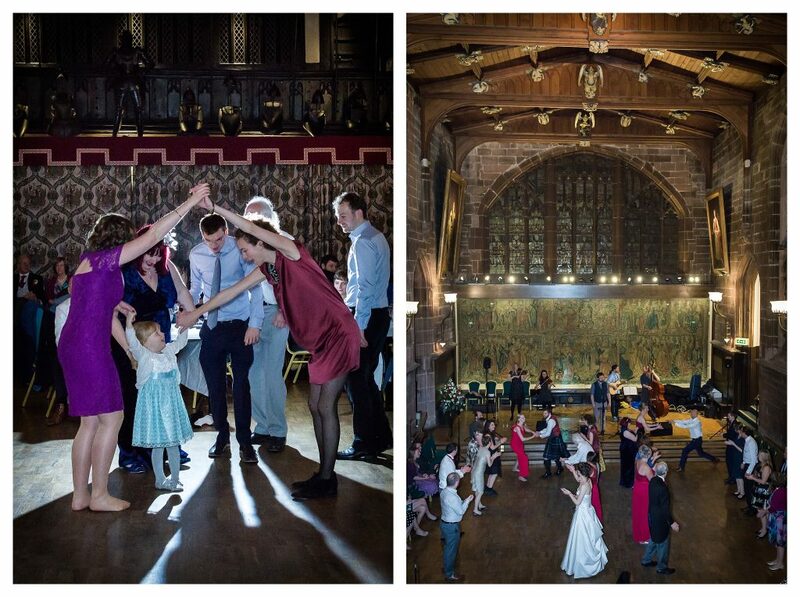 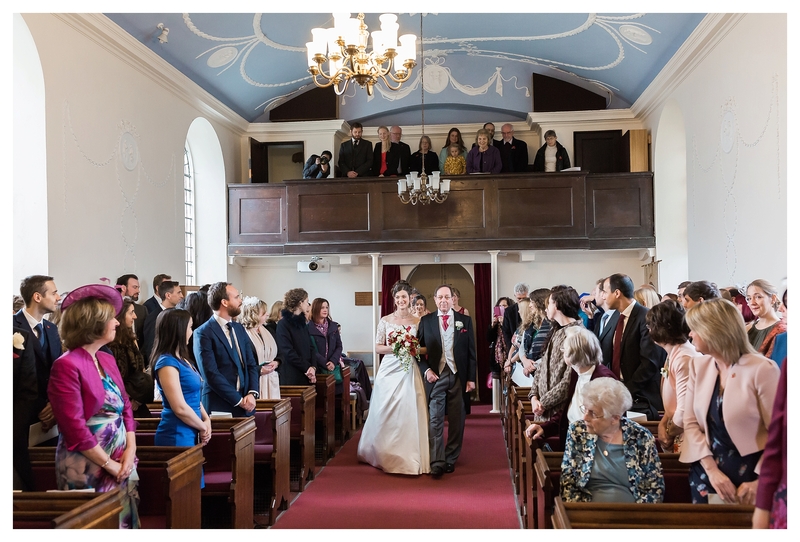 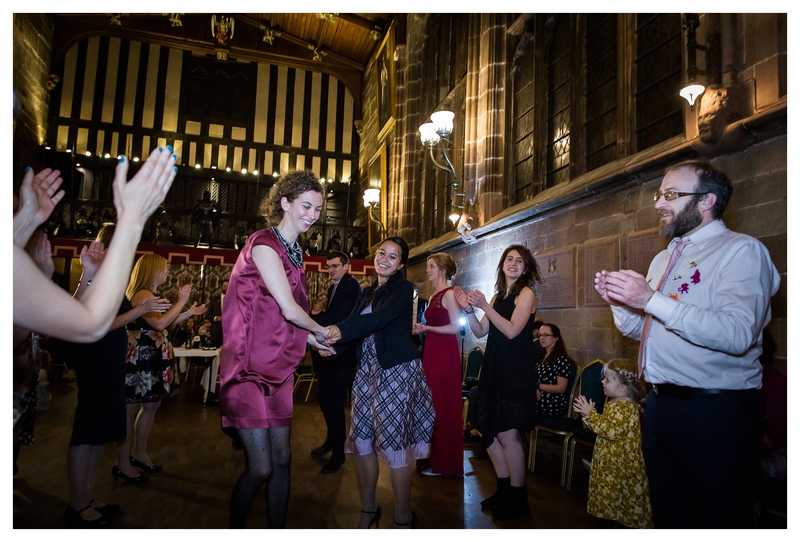 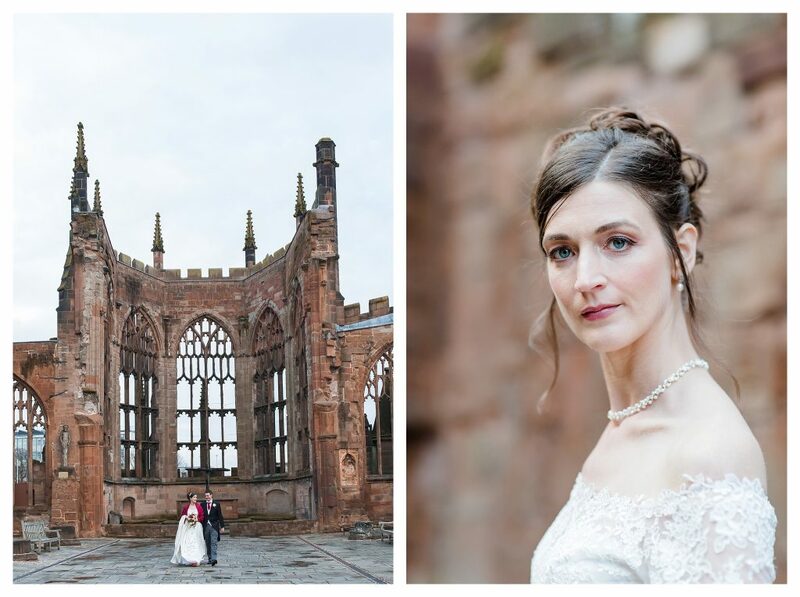 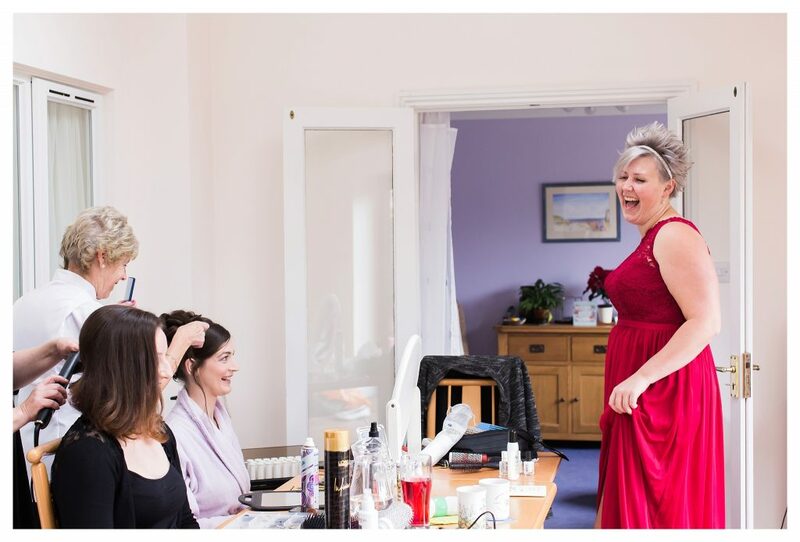 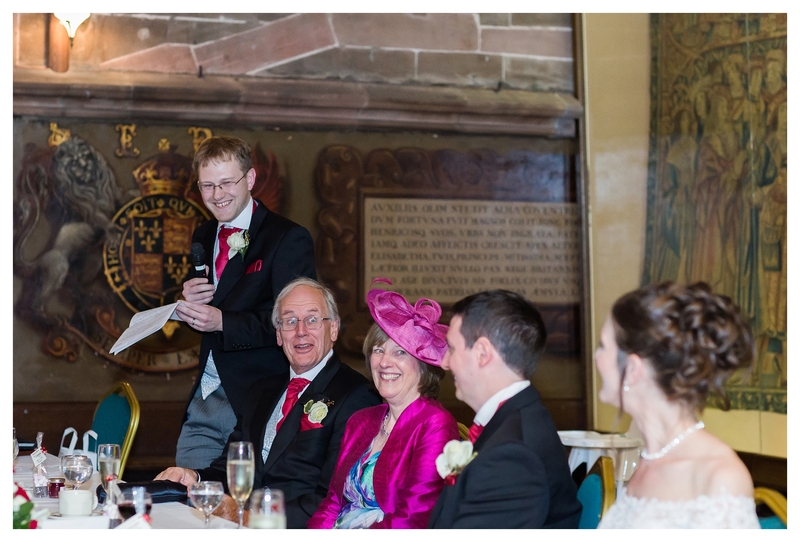 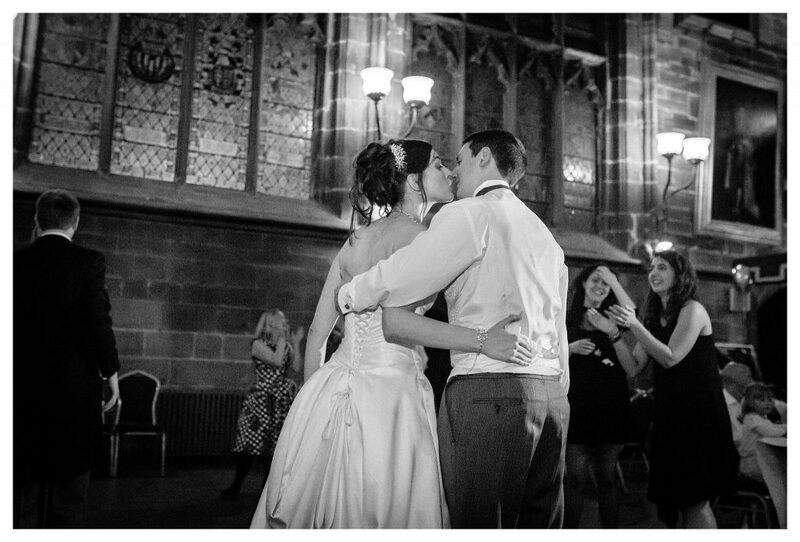 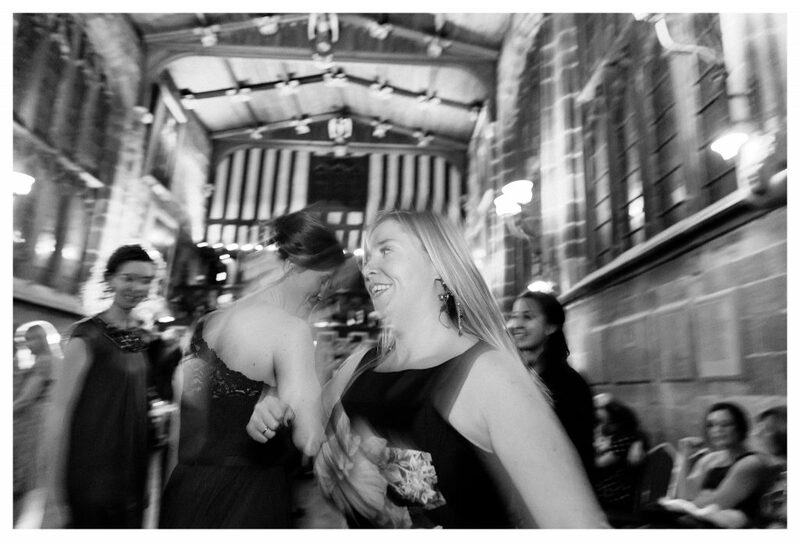 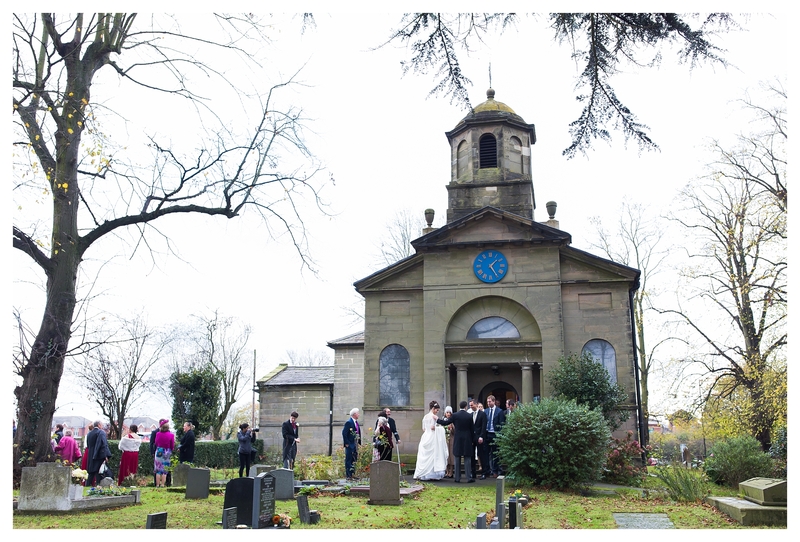 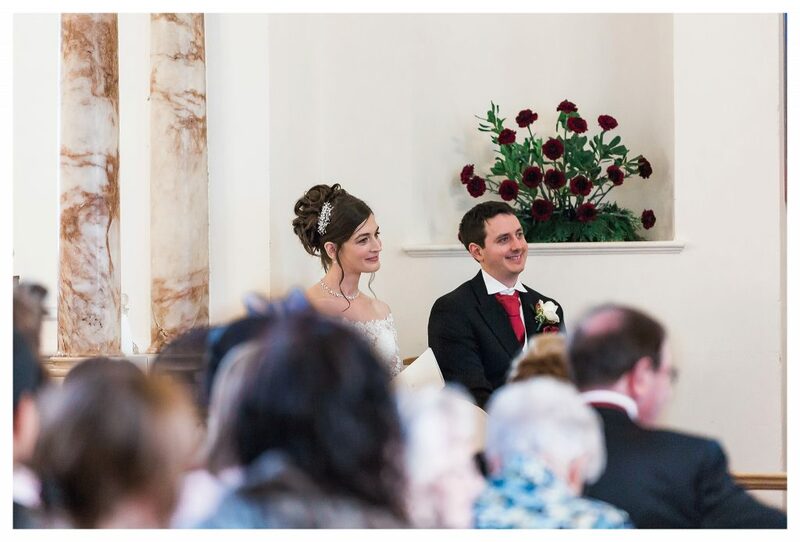 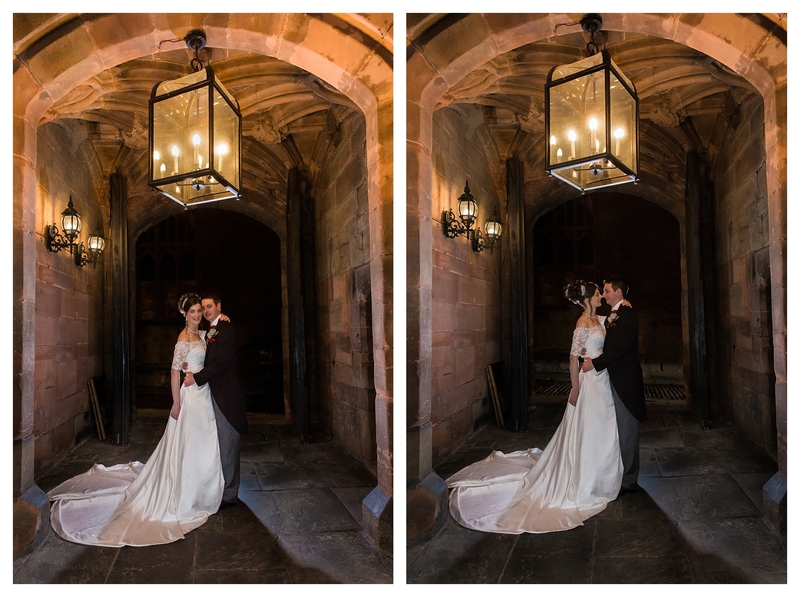 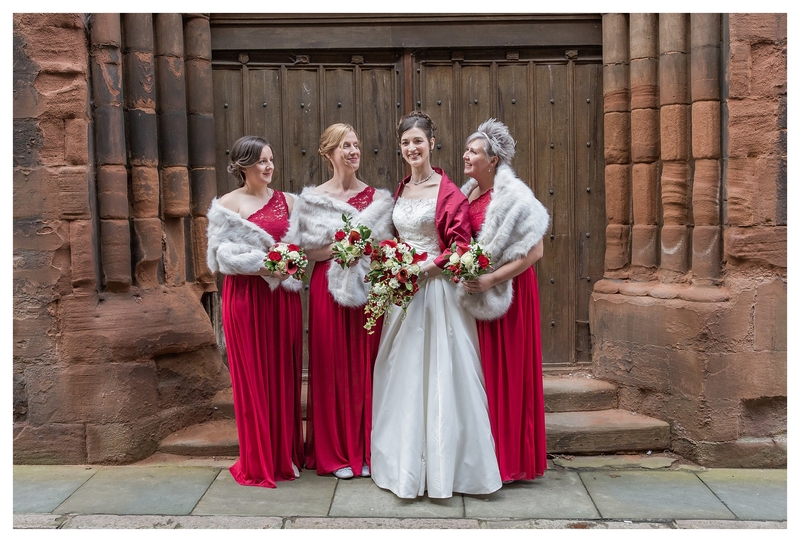 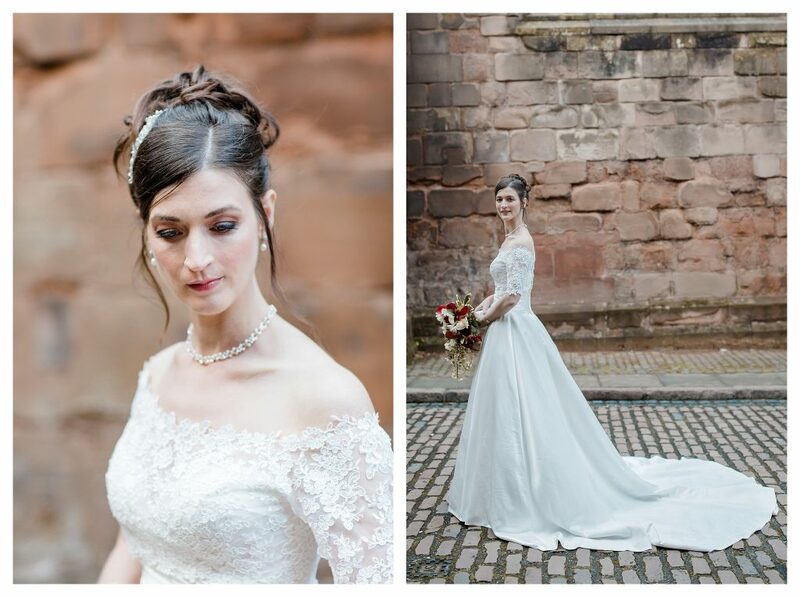 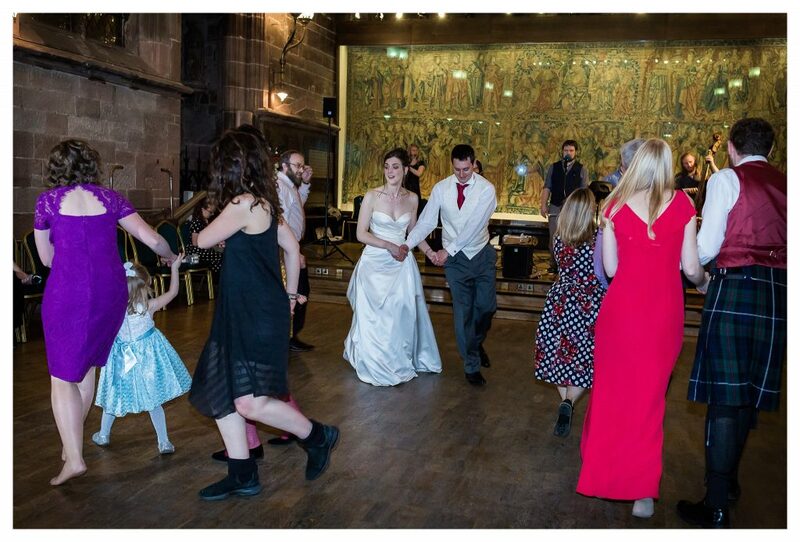 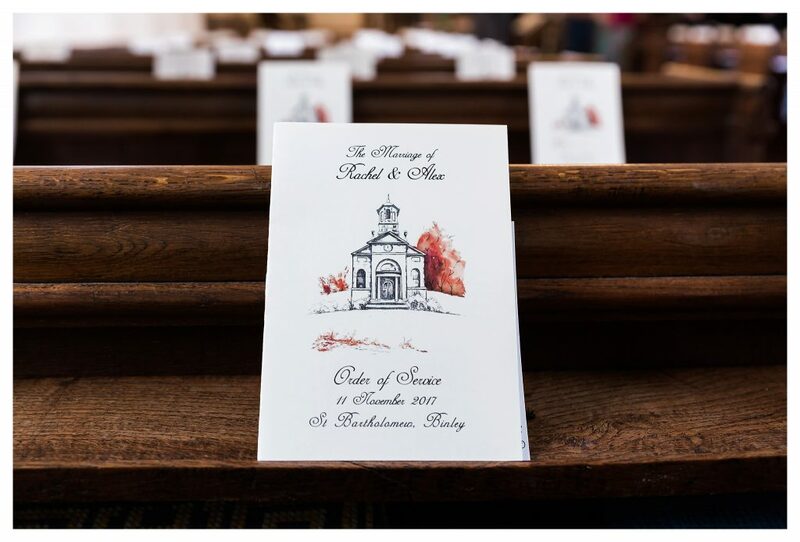 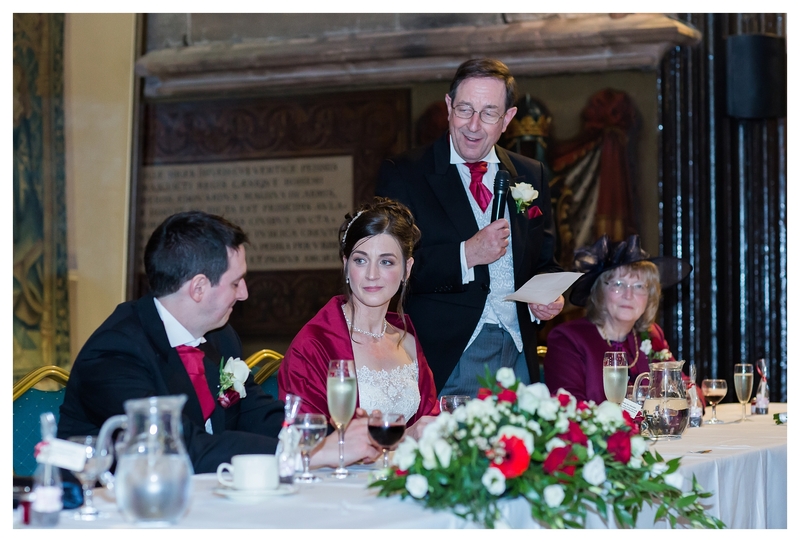 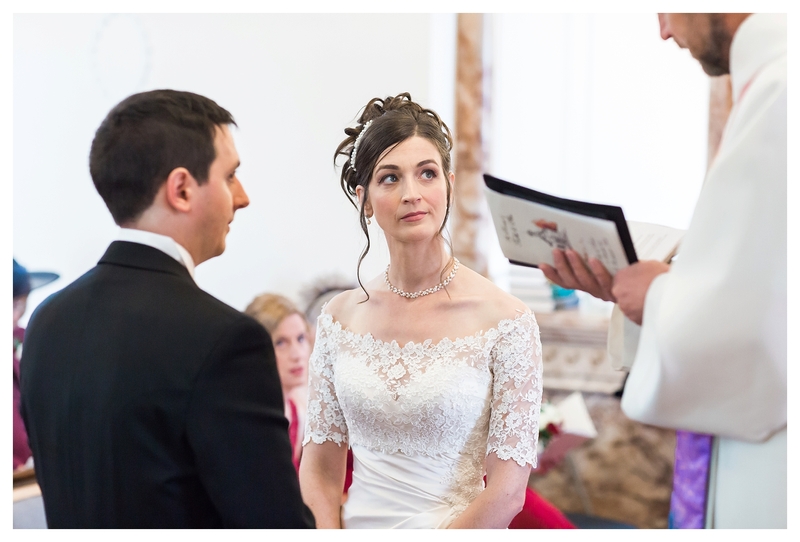 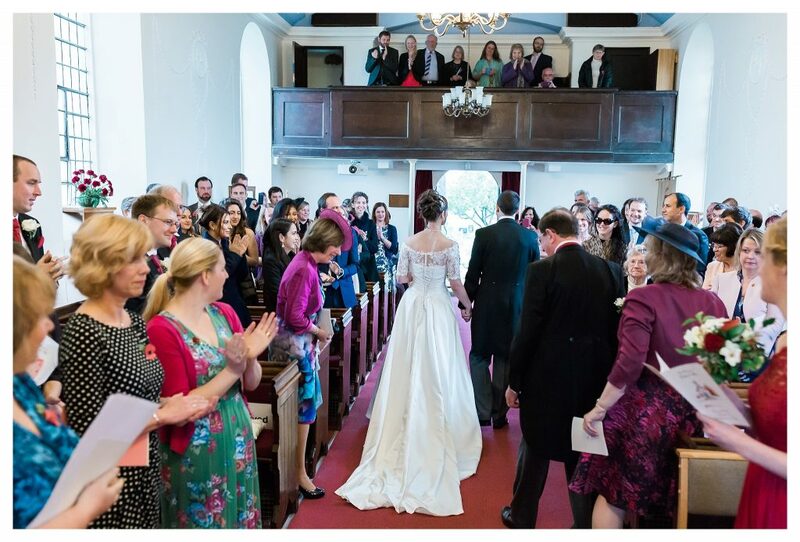 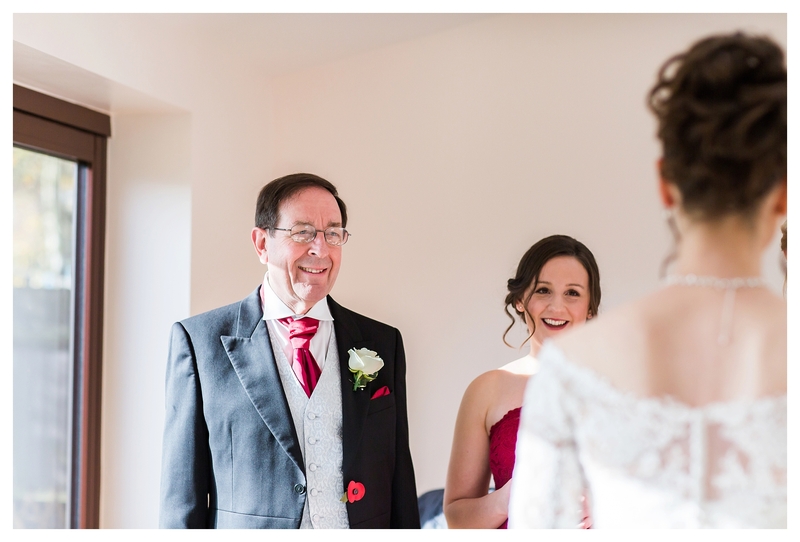 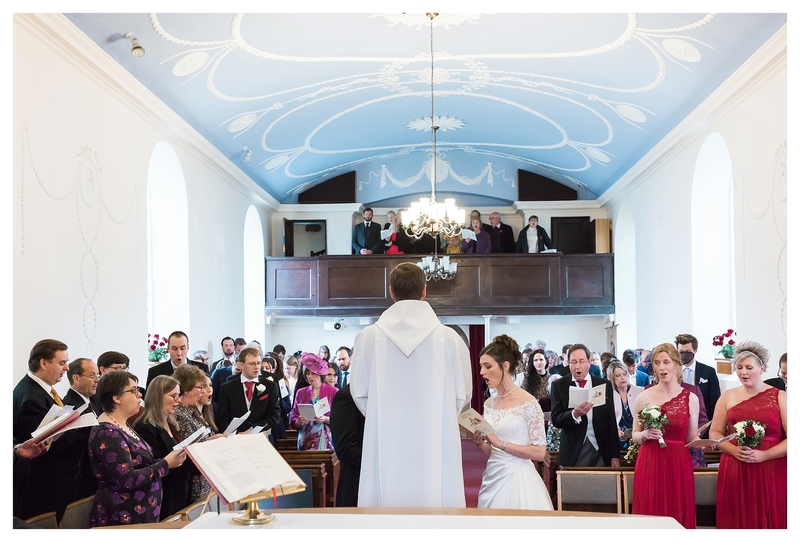 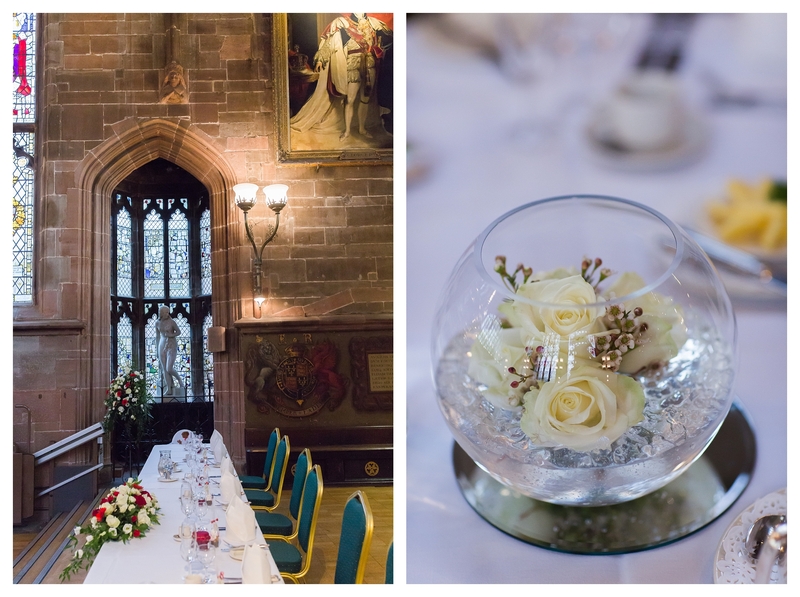 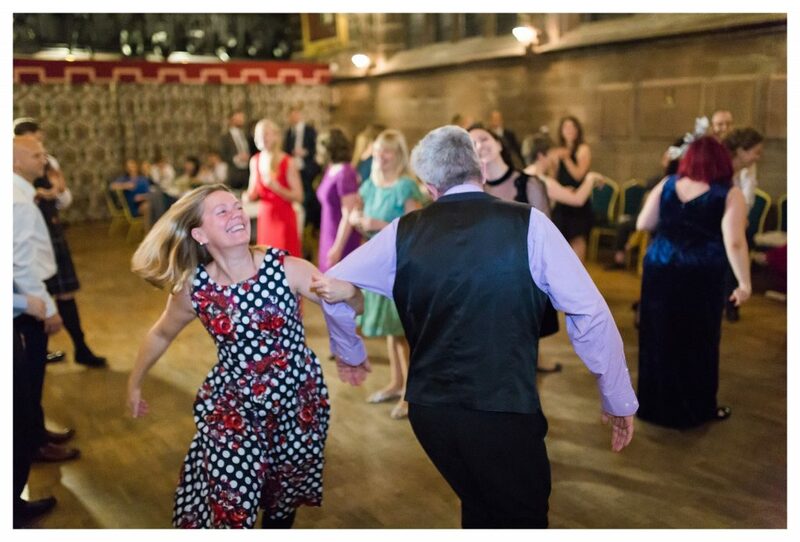 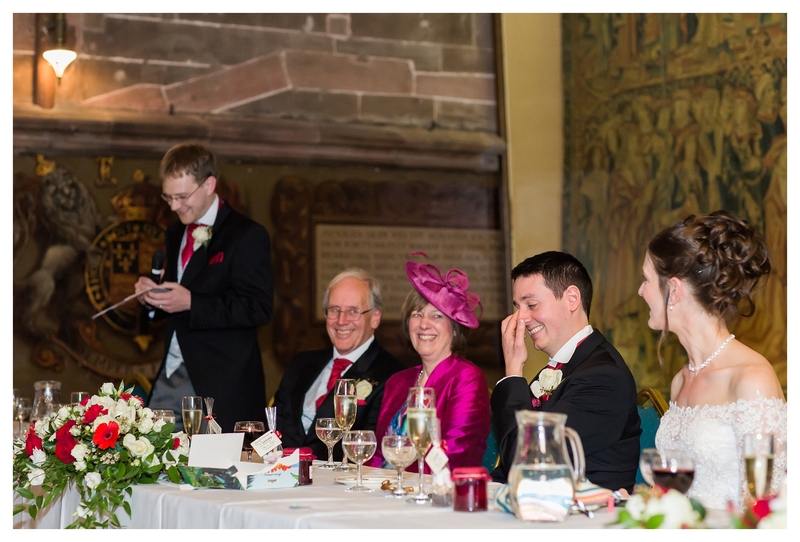 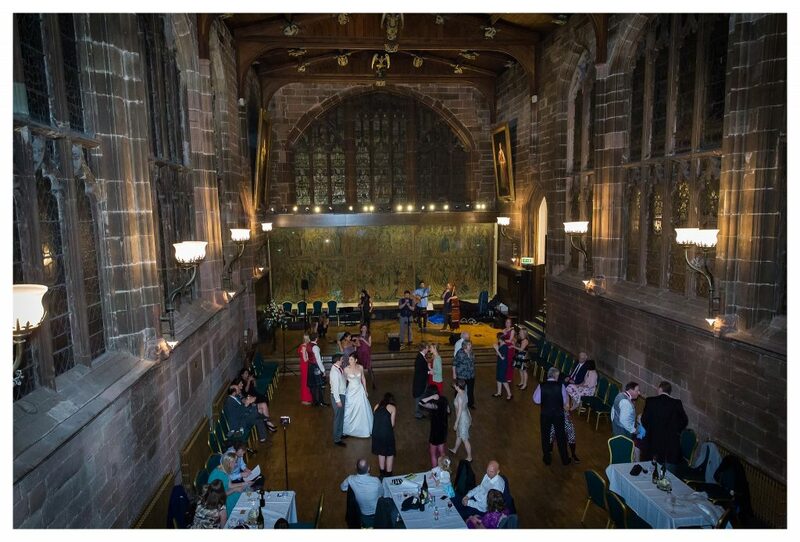 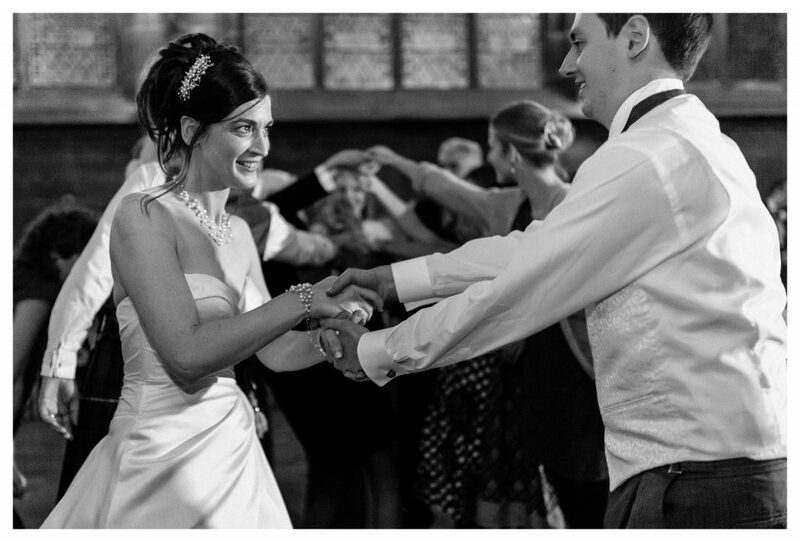 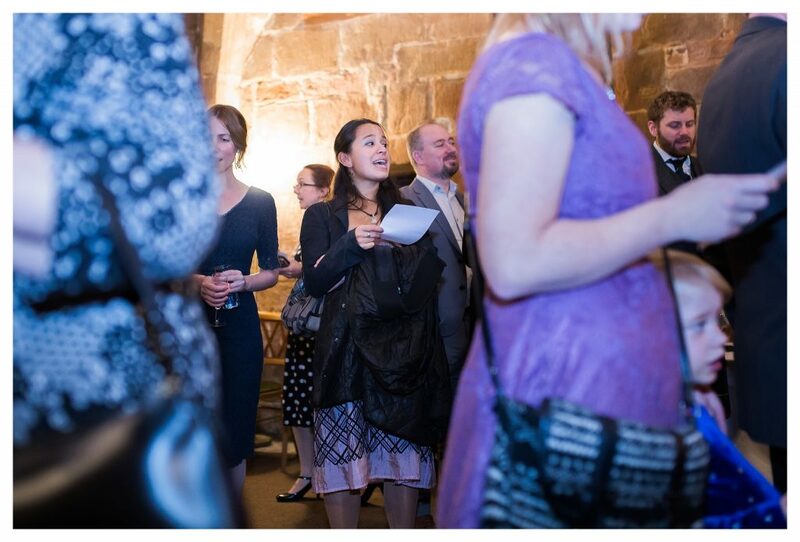 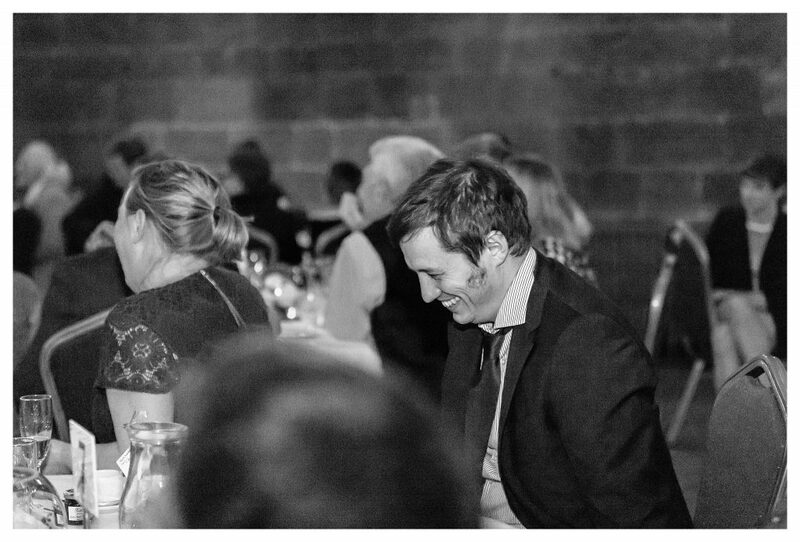 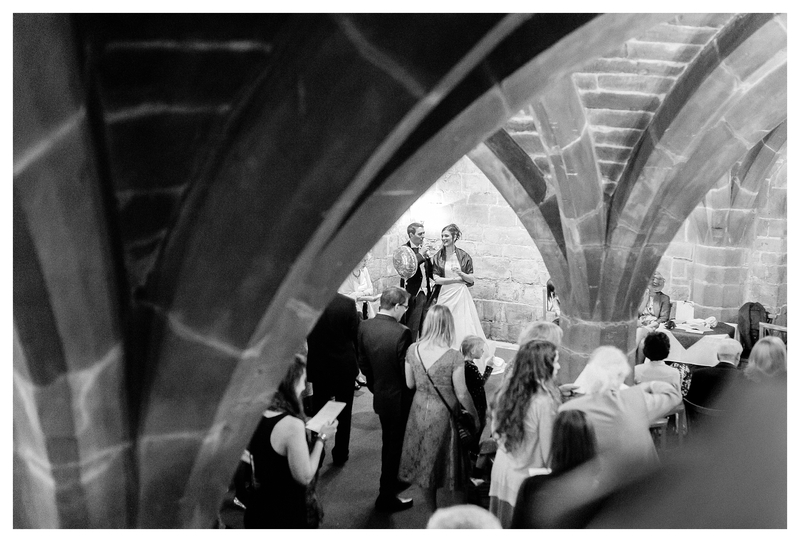 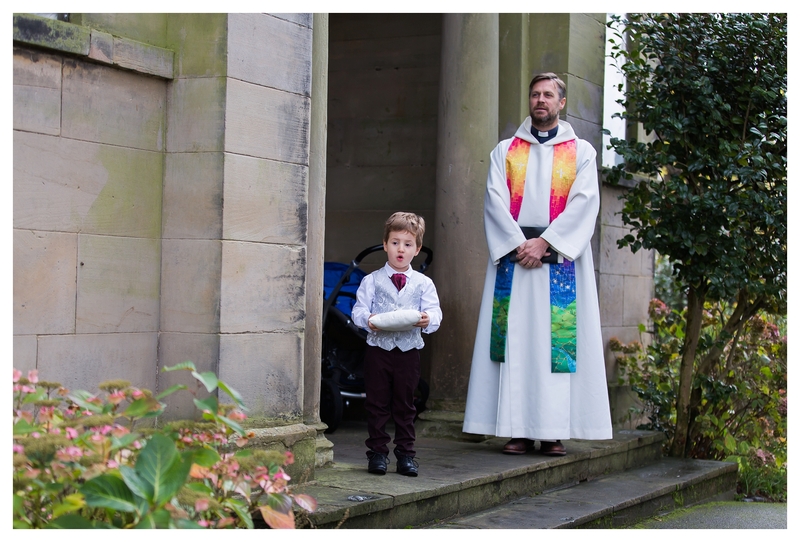 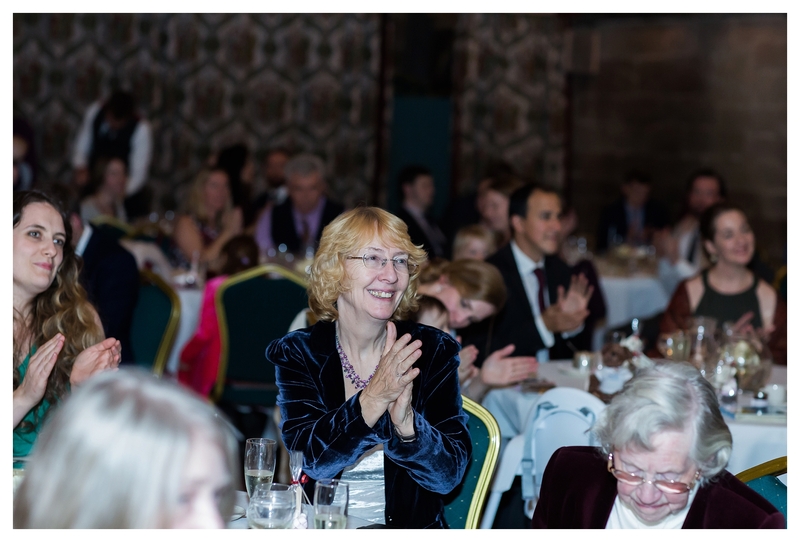 Rachel and Alex held their elegant English wedding on a crisp November day in Coventry, with a church ceremony at the picturesque St. Bartholomew’s in Binley followed by a reception at the historic St.Mary’s Guildhall in the heart of Coventry. Both live in London now, where I photographed engagement session earlier in the year. 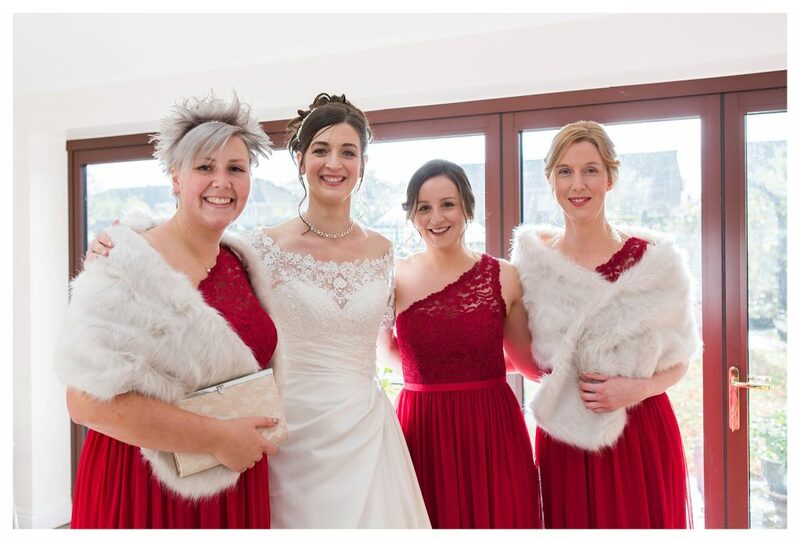 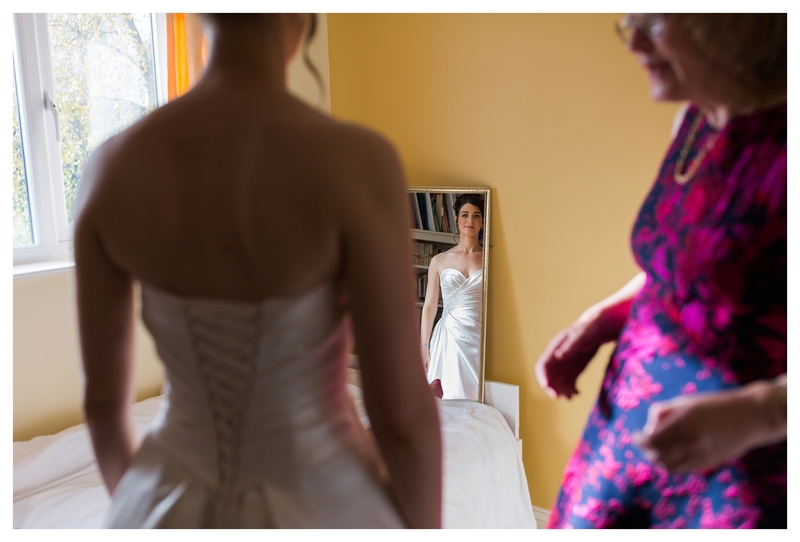 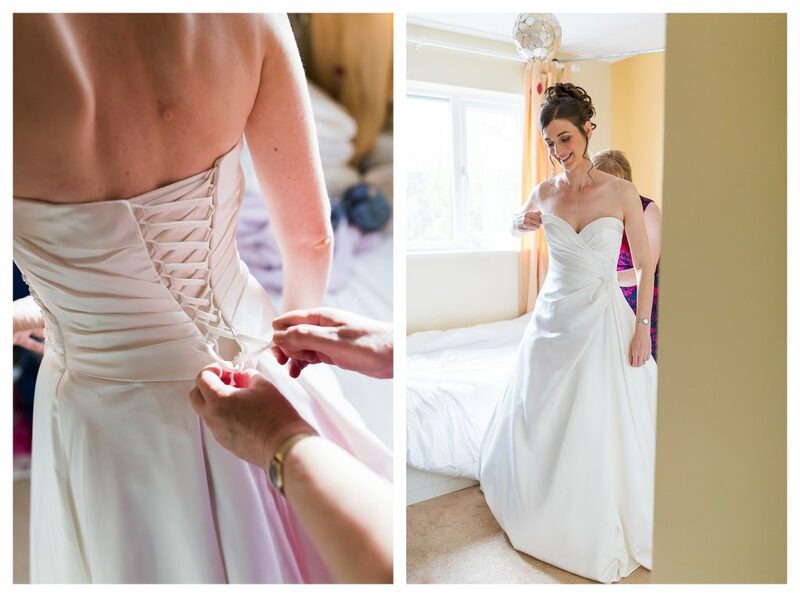 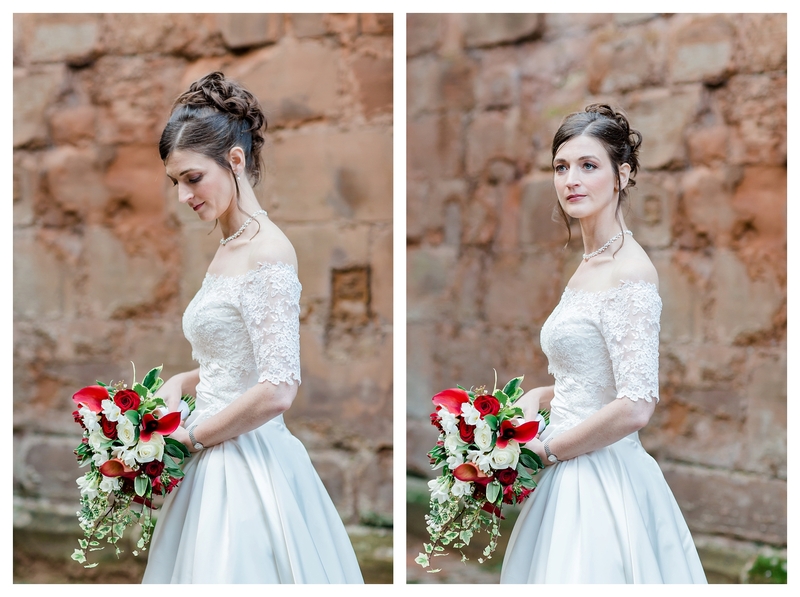 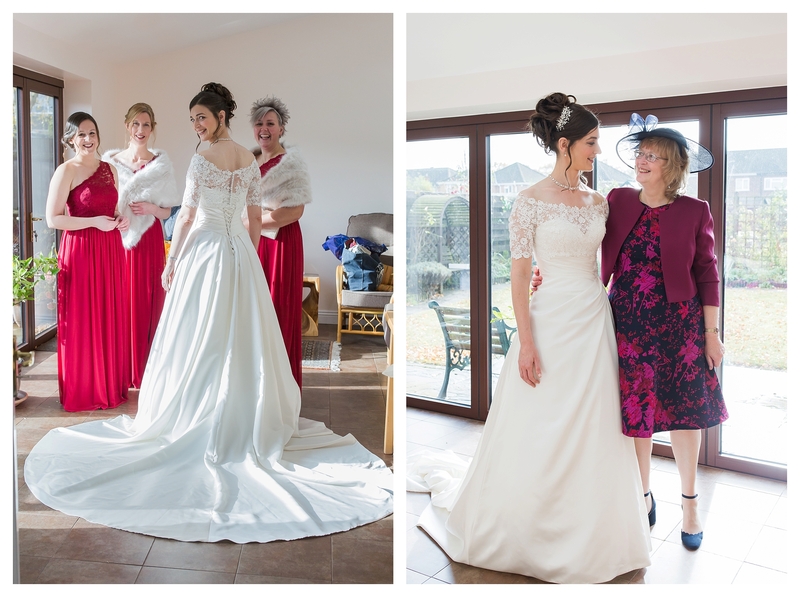 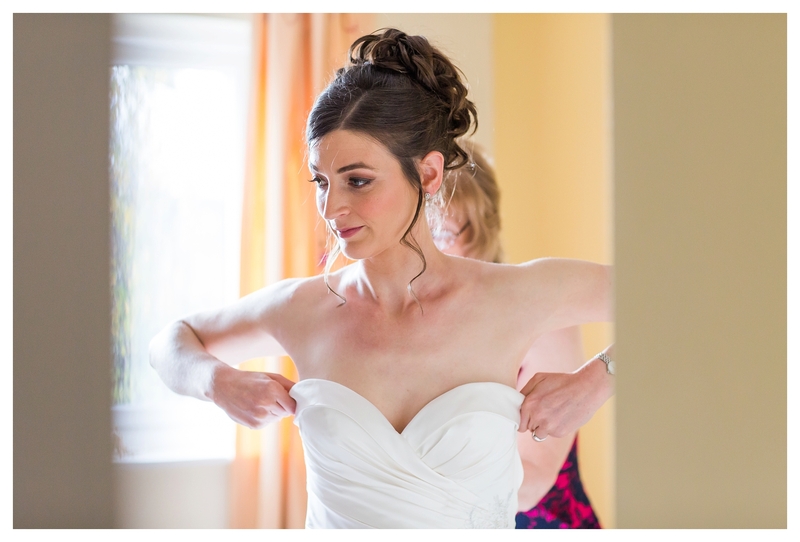 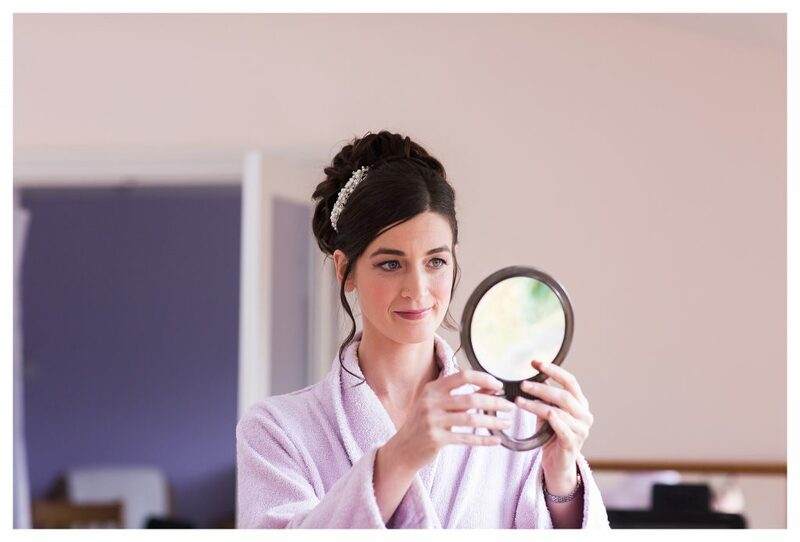 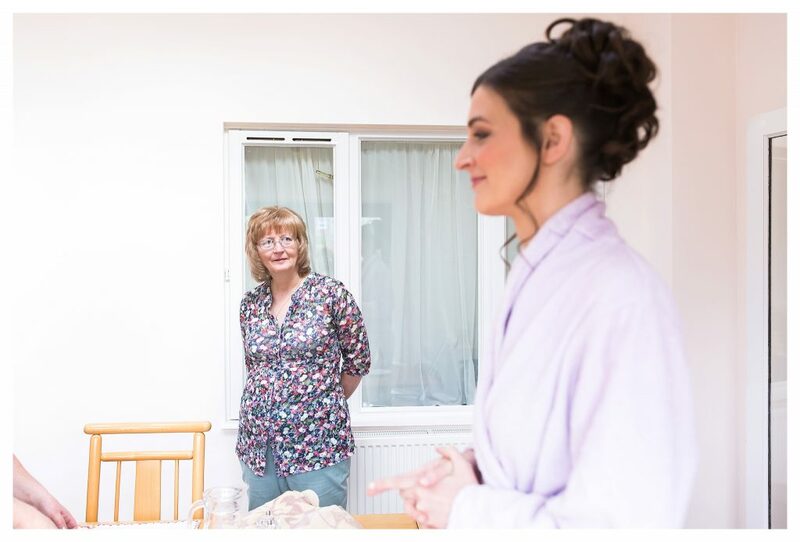 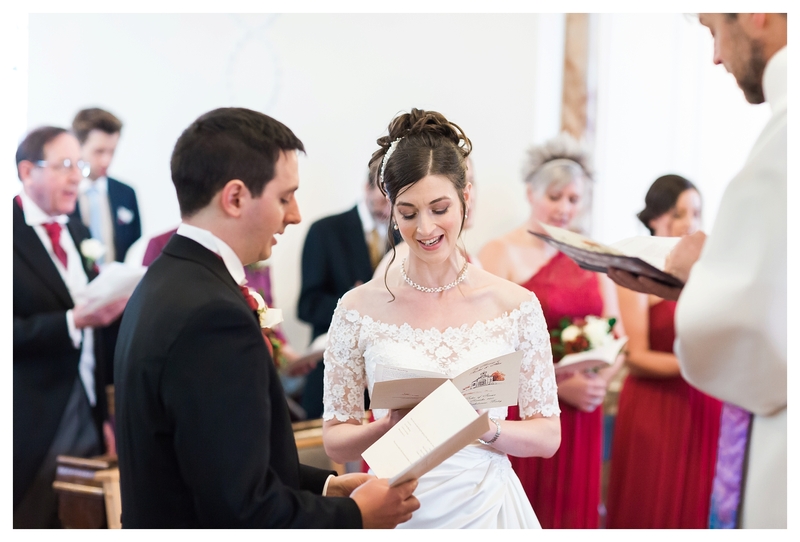 As expected, Rachel made a very elegant bride in her beautiful gown from David’s Bridal. 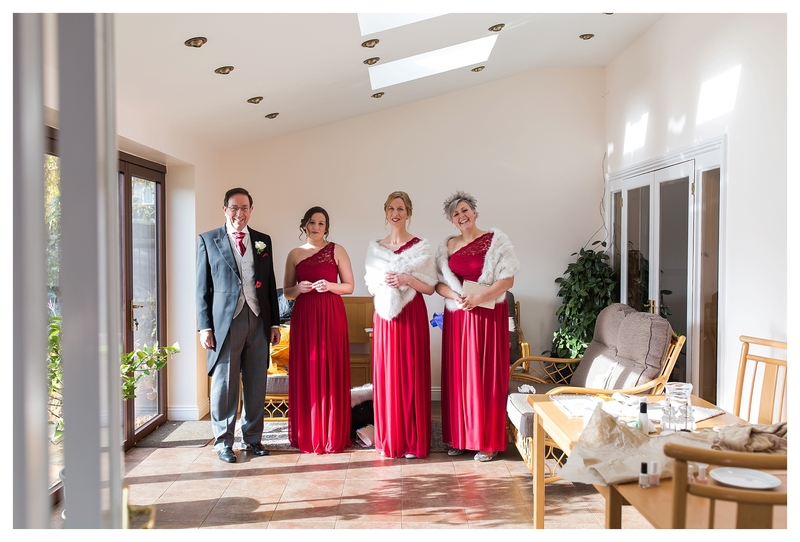 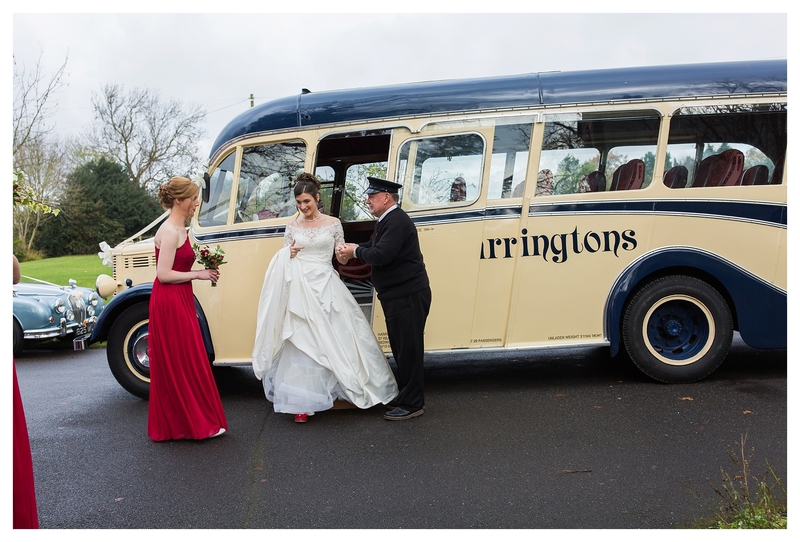 Guests came from far and wide, and were treated to a special choir performance during the ceremony then travelled to the venue in vintage buses. 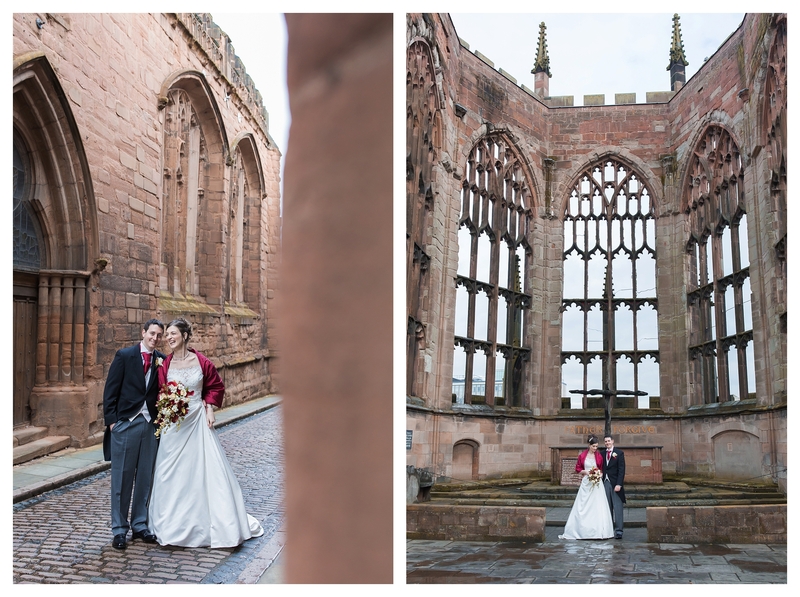 During the drinks reception in the vaulted undercroft at St.Mary’s, we managed to nip out and grab a few portraits against the epic backdrop of the ruins of Coventry cathedral, before everyone made their way into the incredible Great Hall, where guests could admire the medieval details including one of England’s finest tapestries. 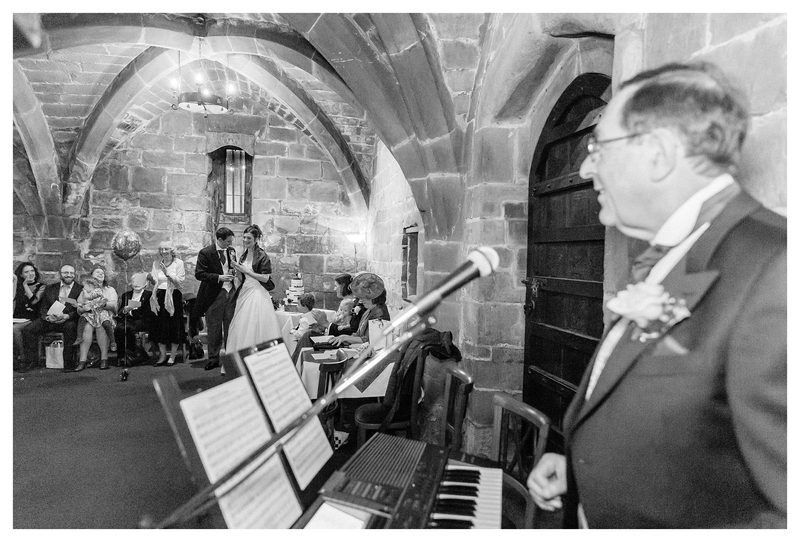 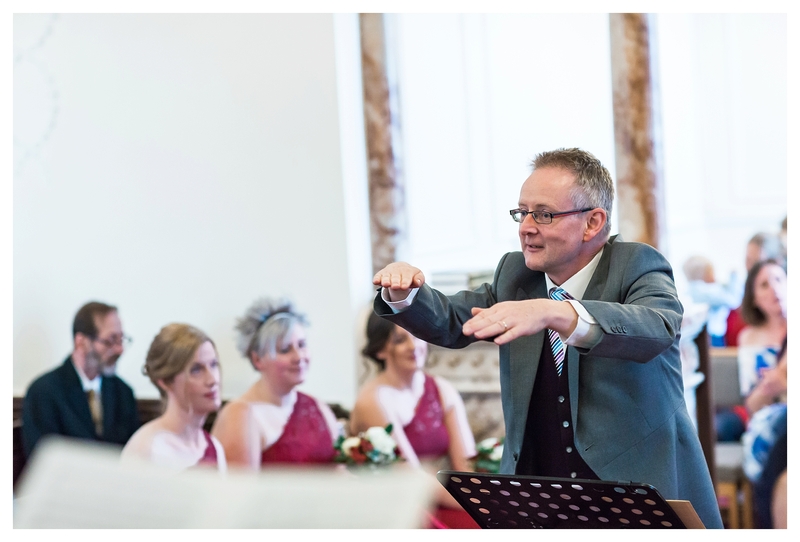 Rachel’s dad composed a special song for the bride and groom which everyone had fun singing along to! 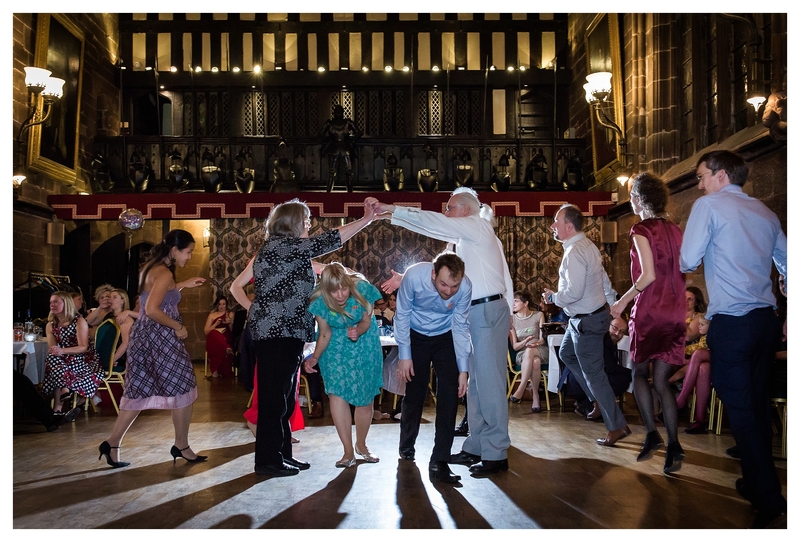 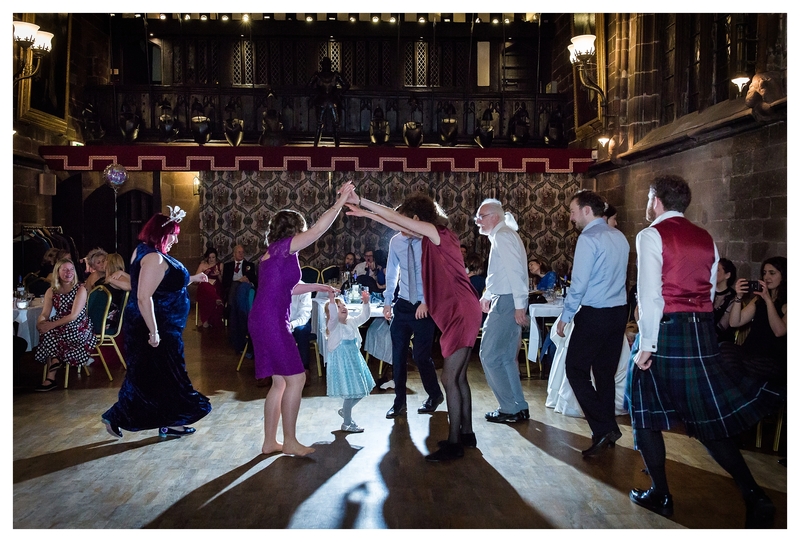 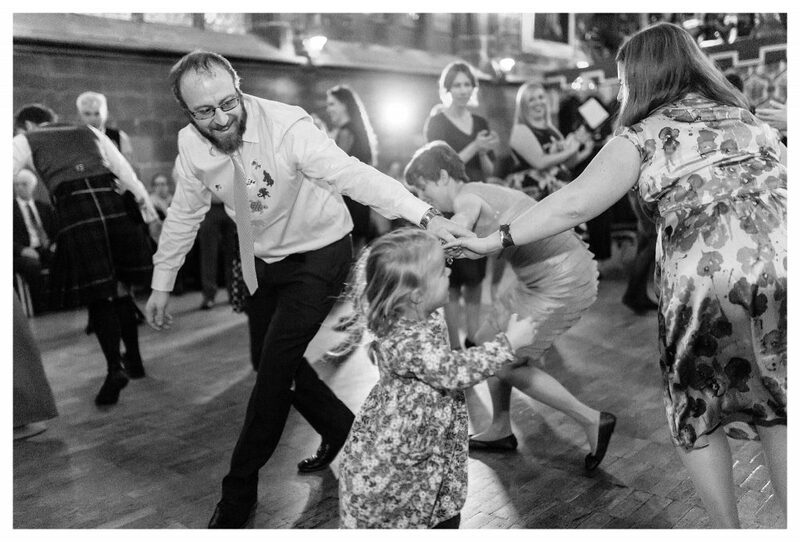 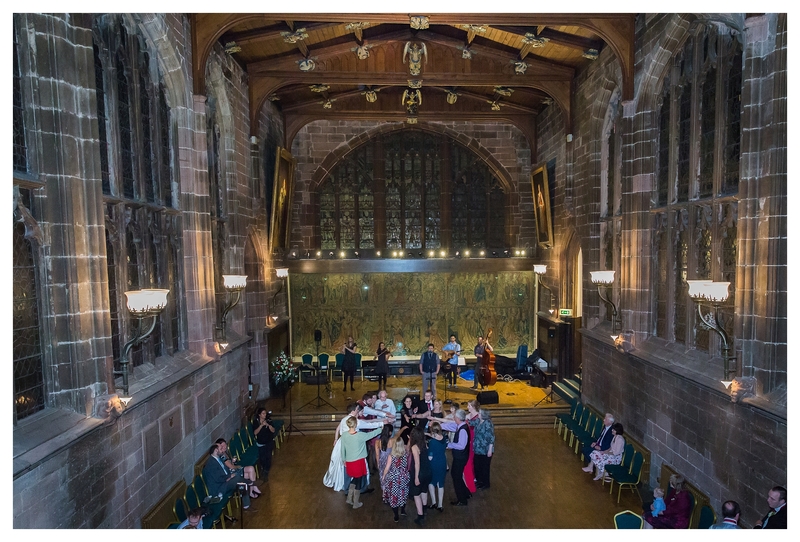 The evening finished with a fantastic ceilidh where young and old took to the floor with gusto and danced the night away. 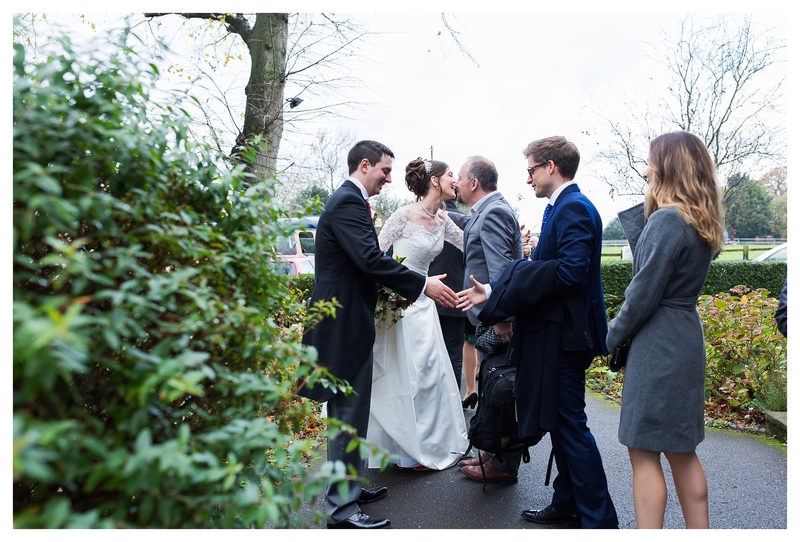 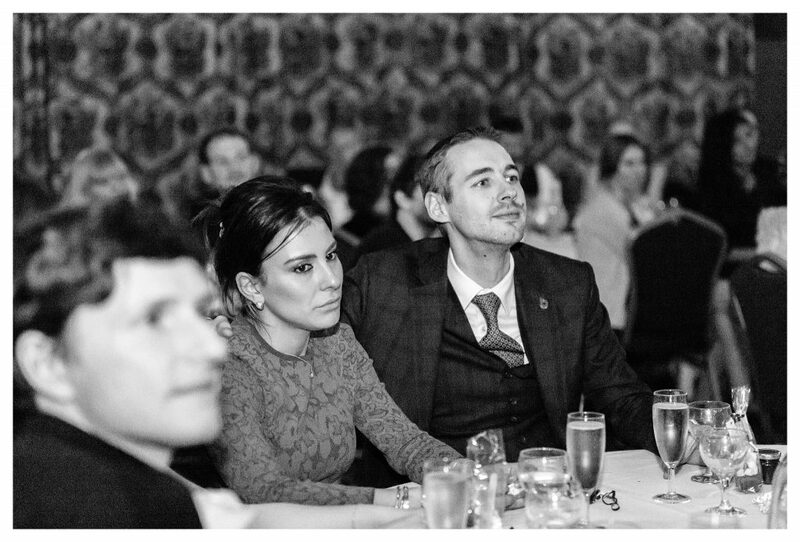 Huge congratulations to Rachel and Alex, I wish you both the very best in your new life together and thank you for choosing me as your wedding photographer. 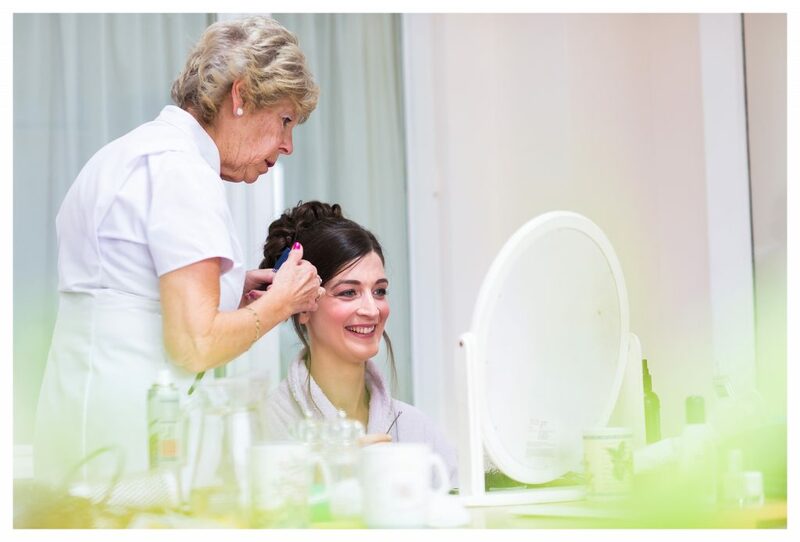 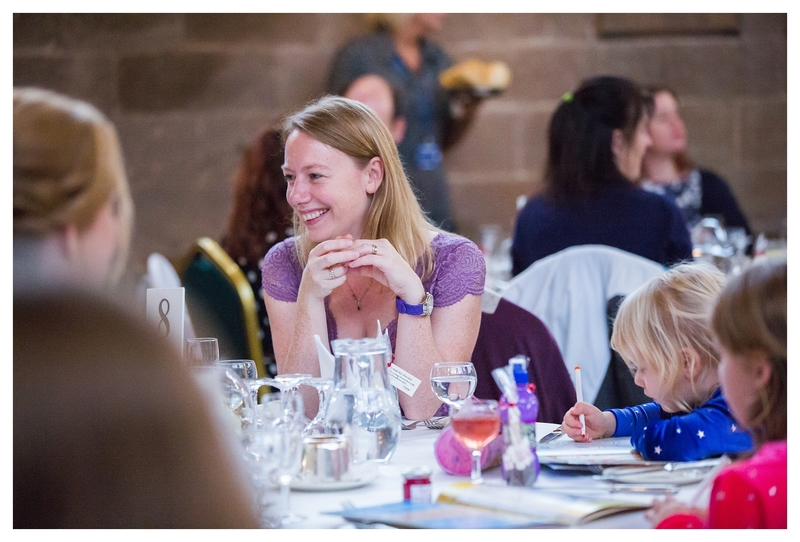 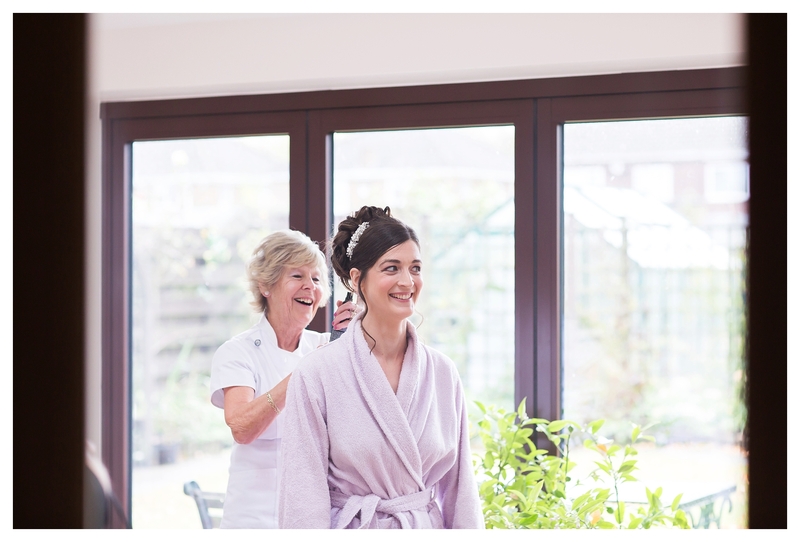 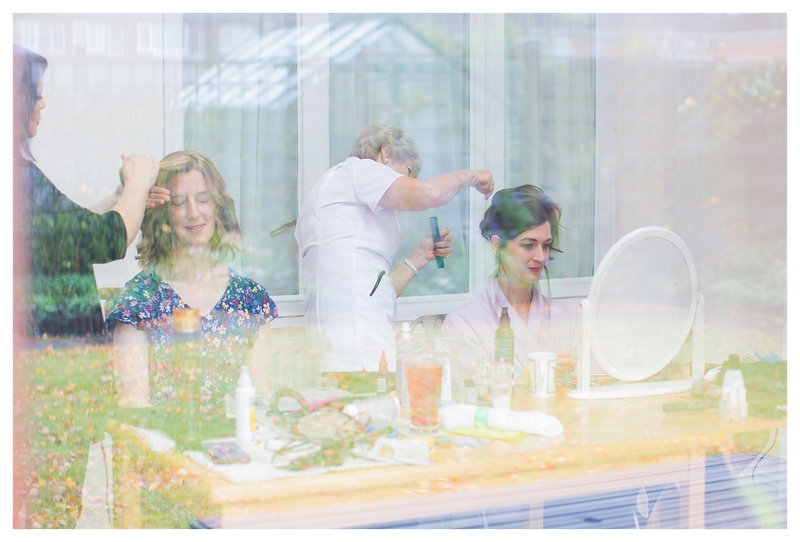 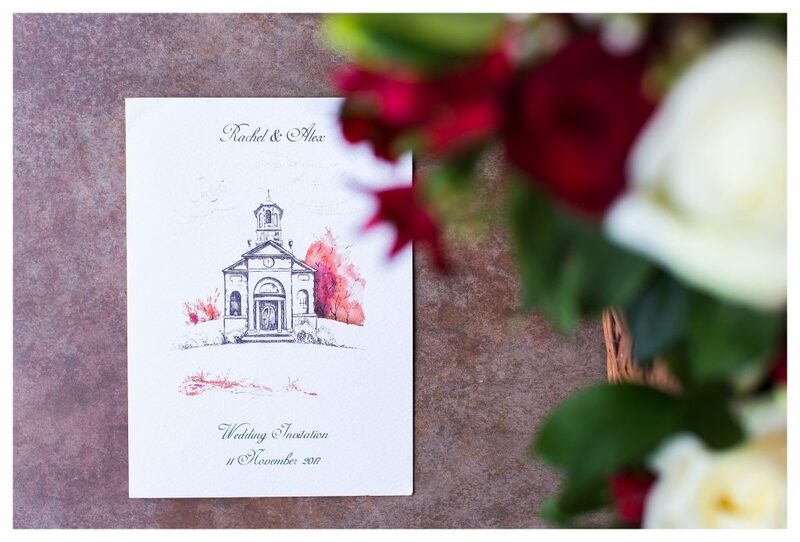 If you’re planning your wedding, I would love to hear all about it! 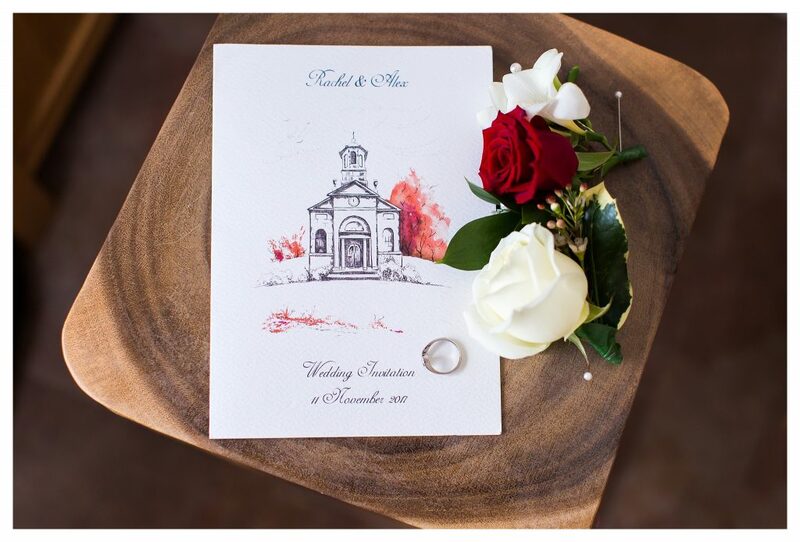 Fill in my contact form and I will be in touch. 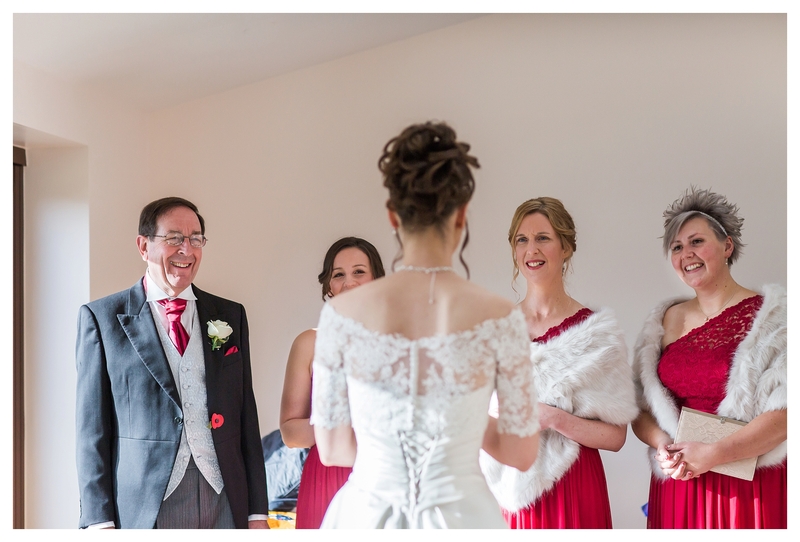 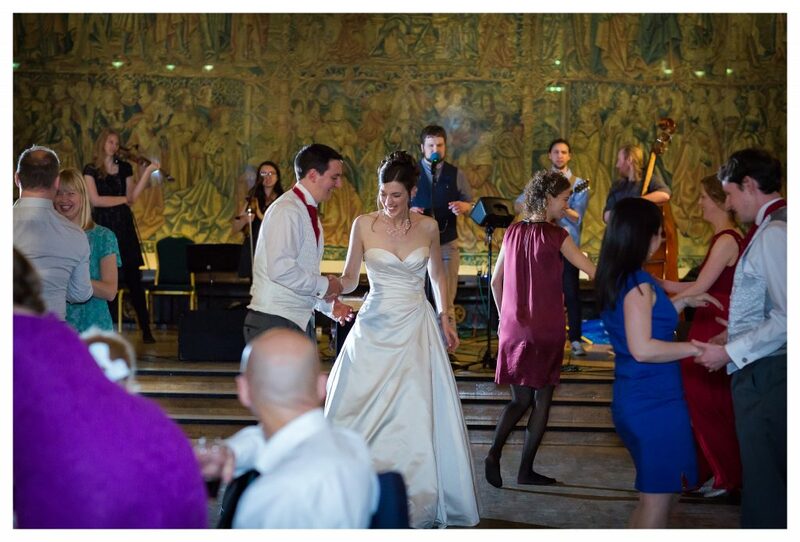 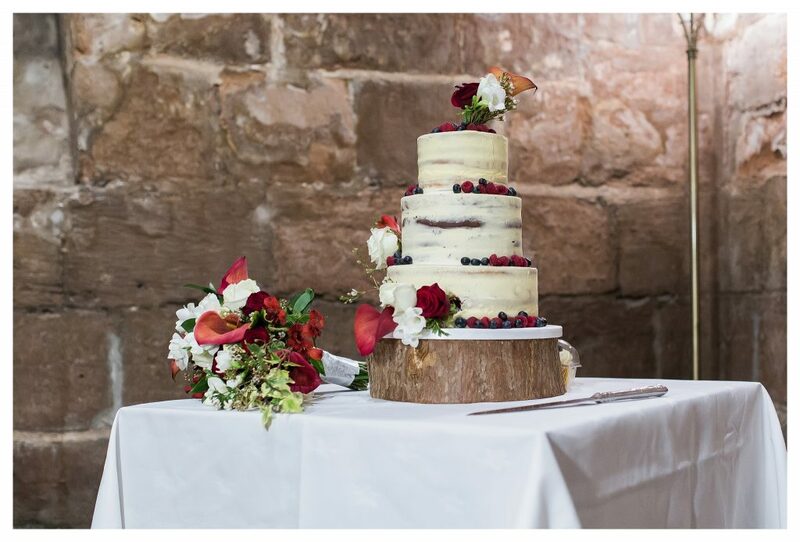 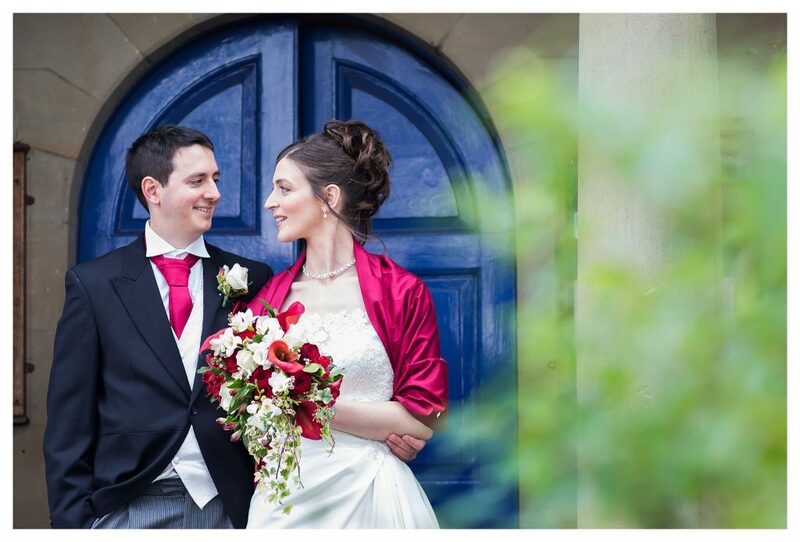 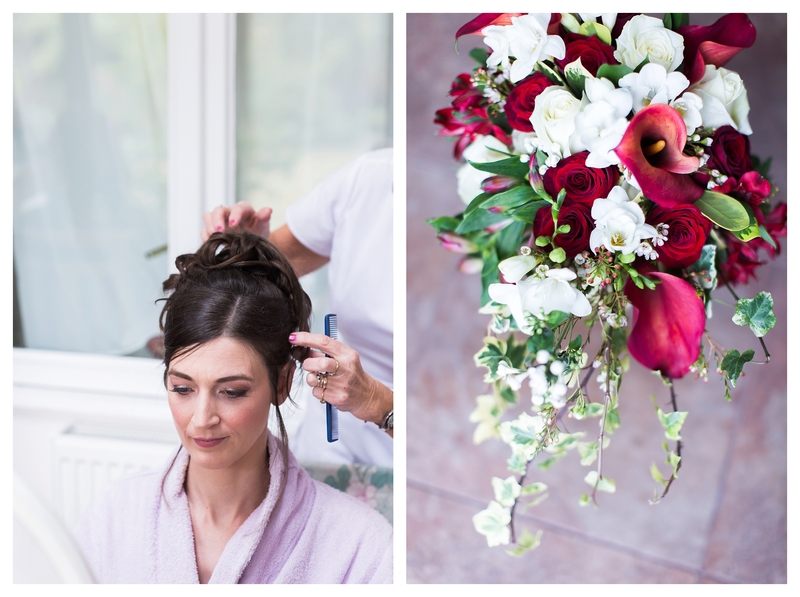 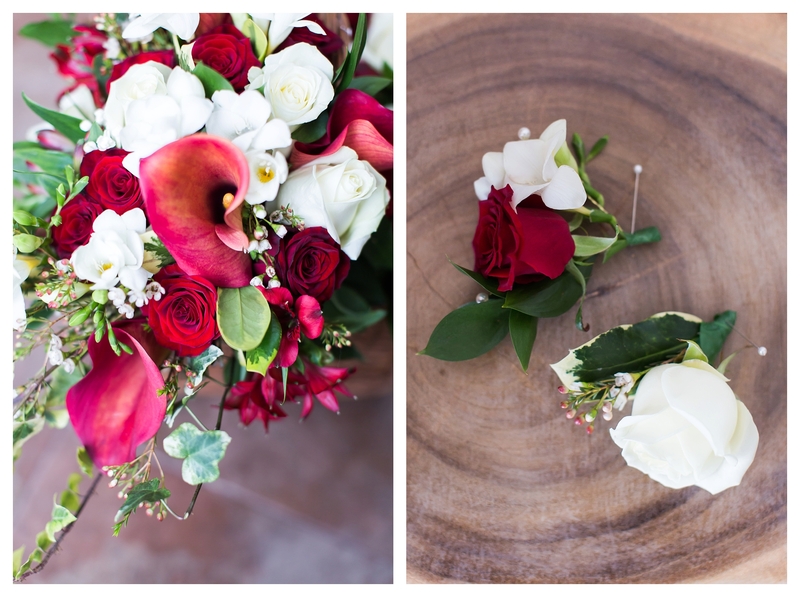 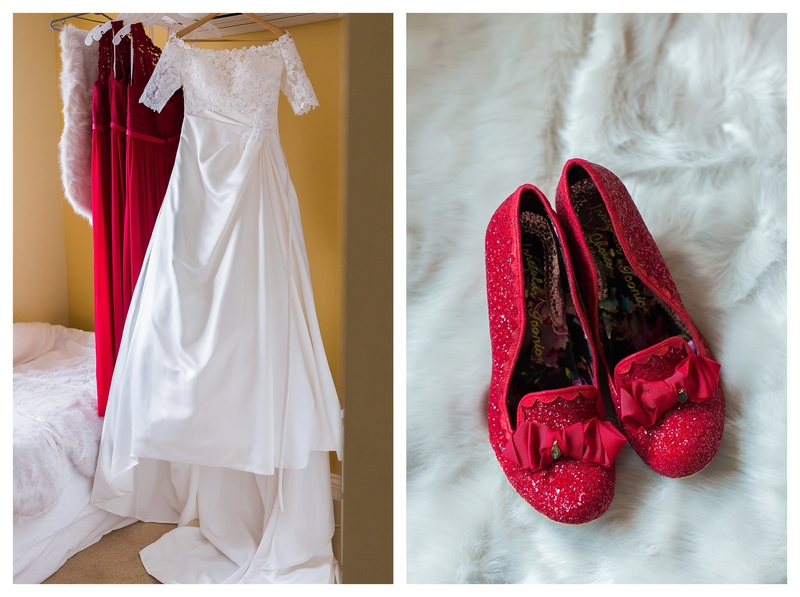 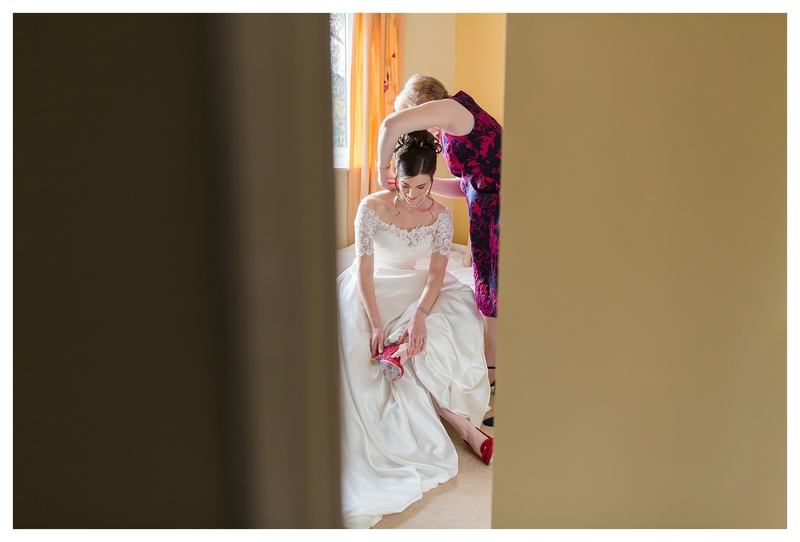 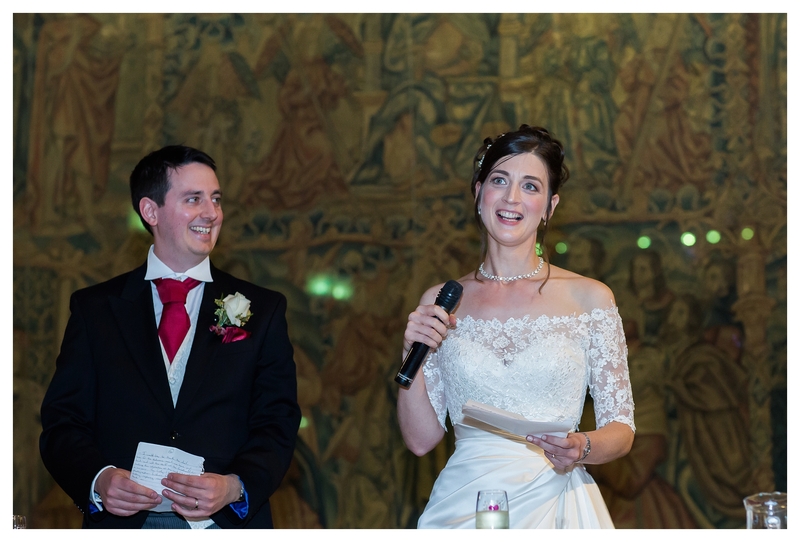 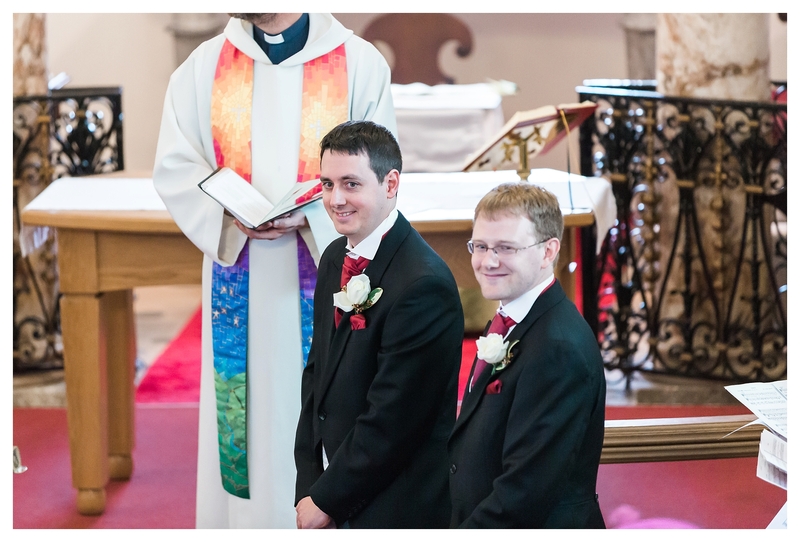 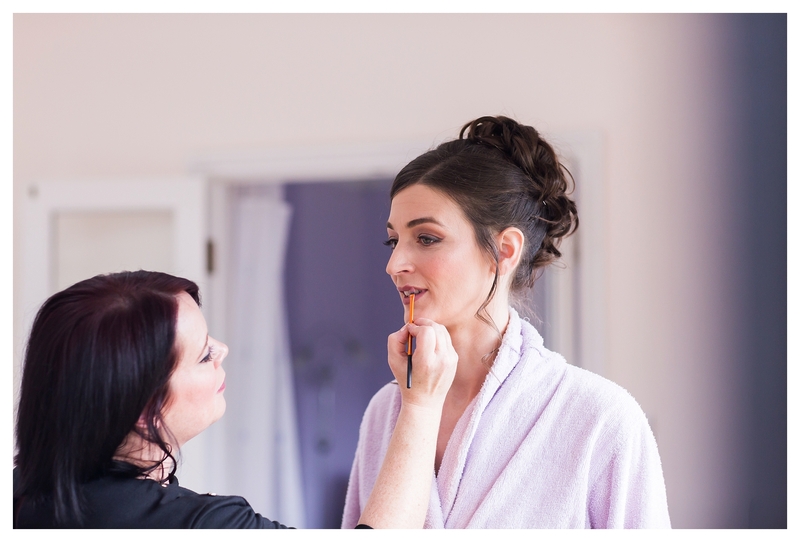 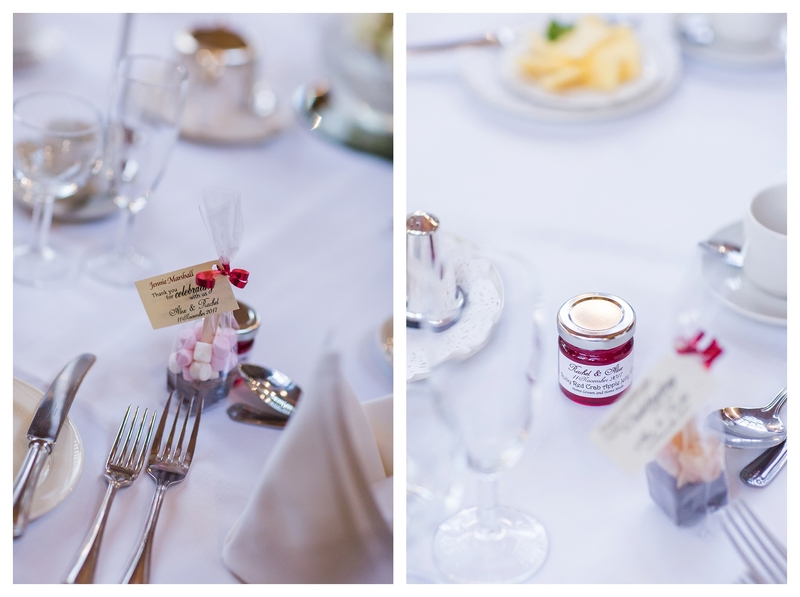 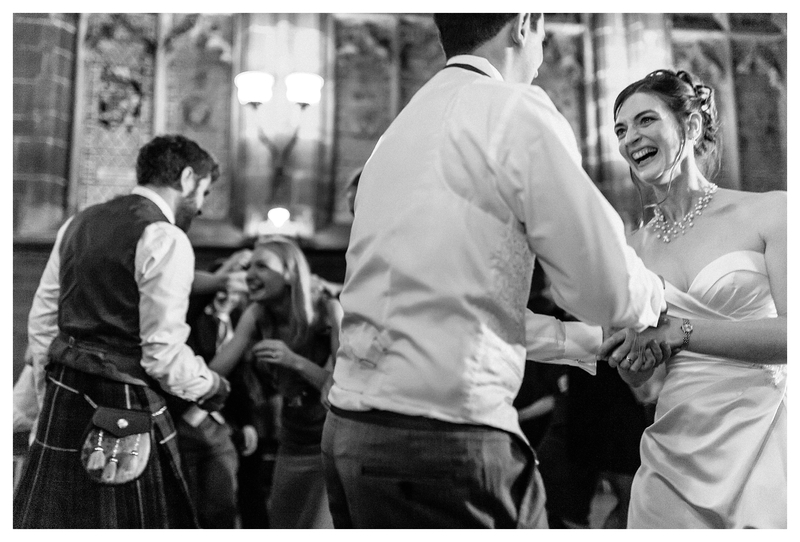 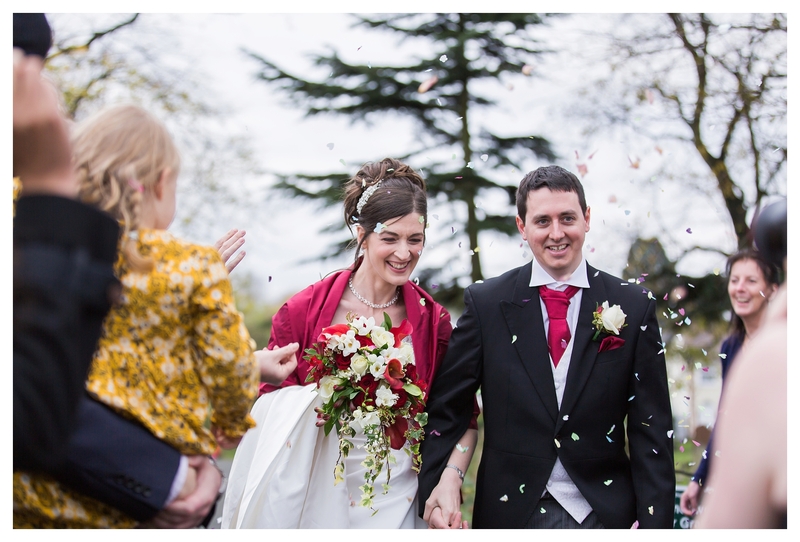 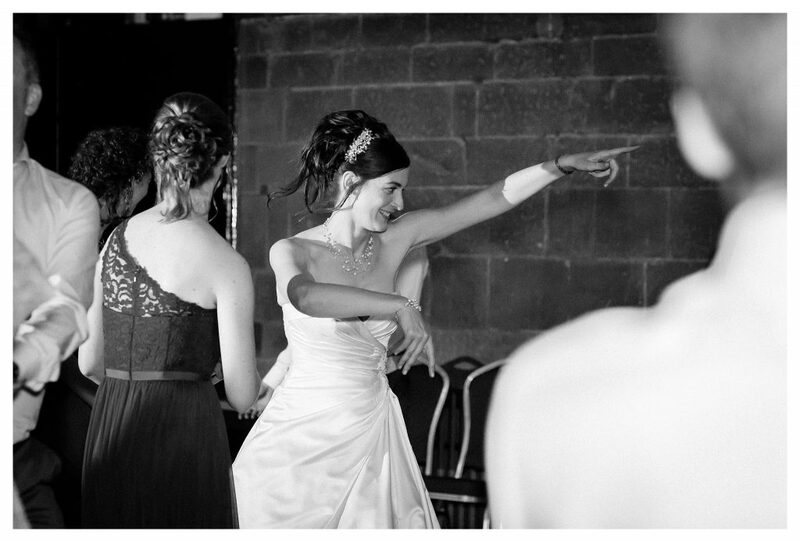 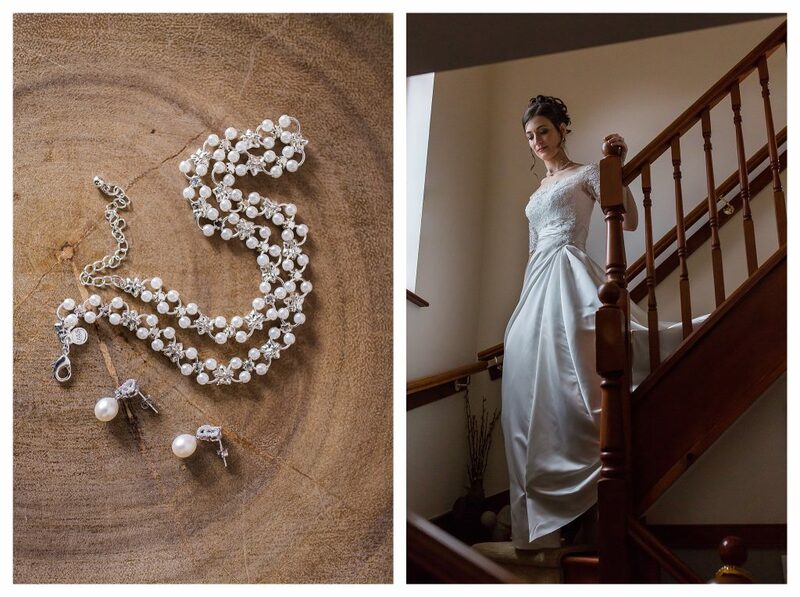 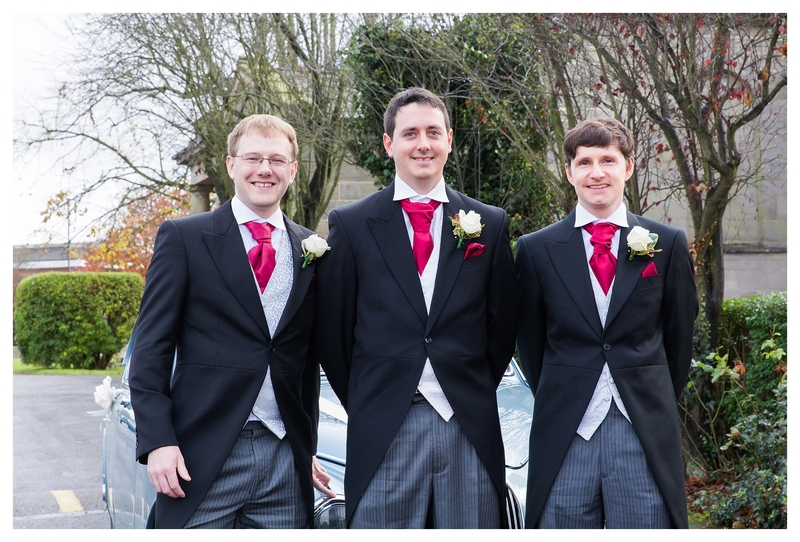 In the meantime, enjoy a few highlights from this lovely autumnal wedding.